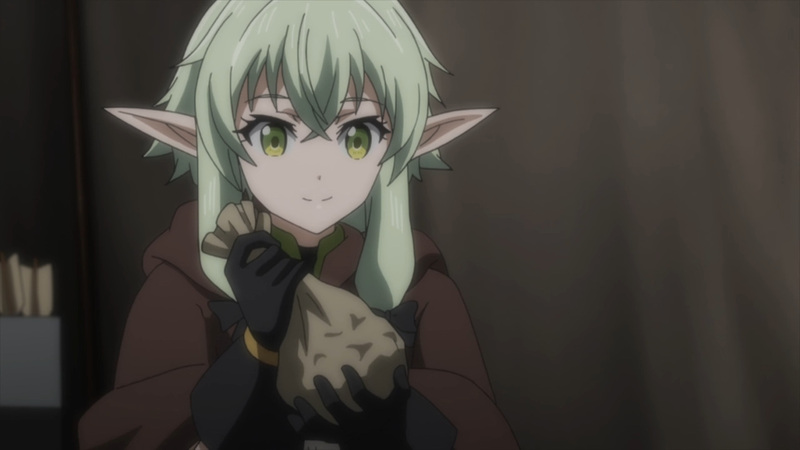 Let’s wrap this quest up! 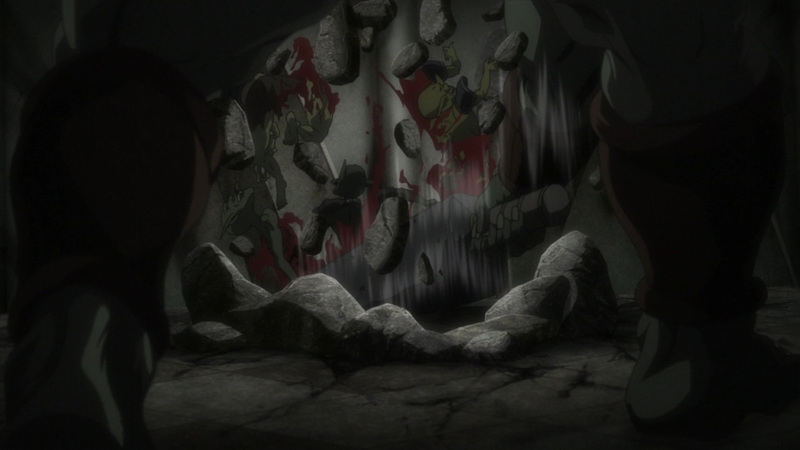 Taking down the monstrosity guarding the mirror went well, though it made quite some noise. 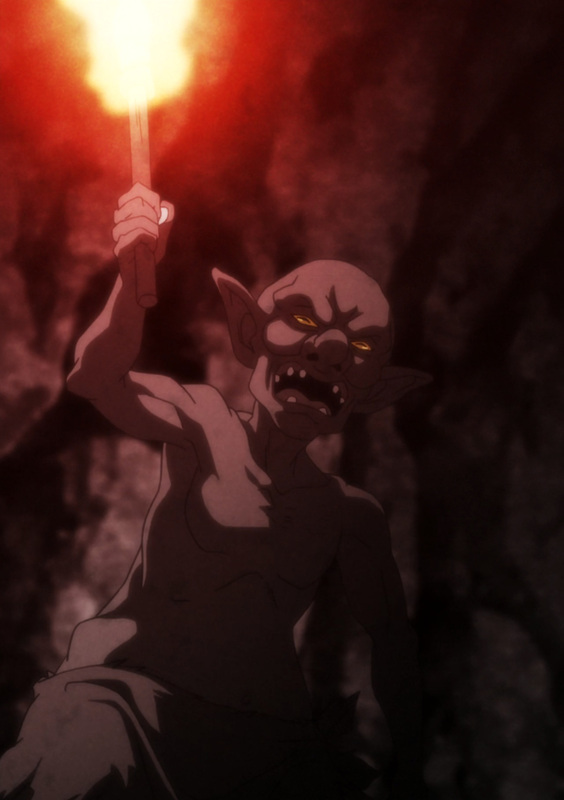 The remaining goblins found within the sewers, have all come scurrying. 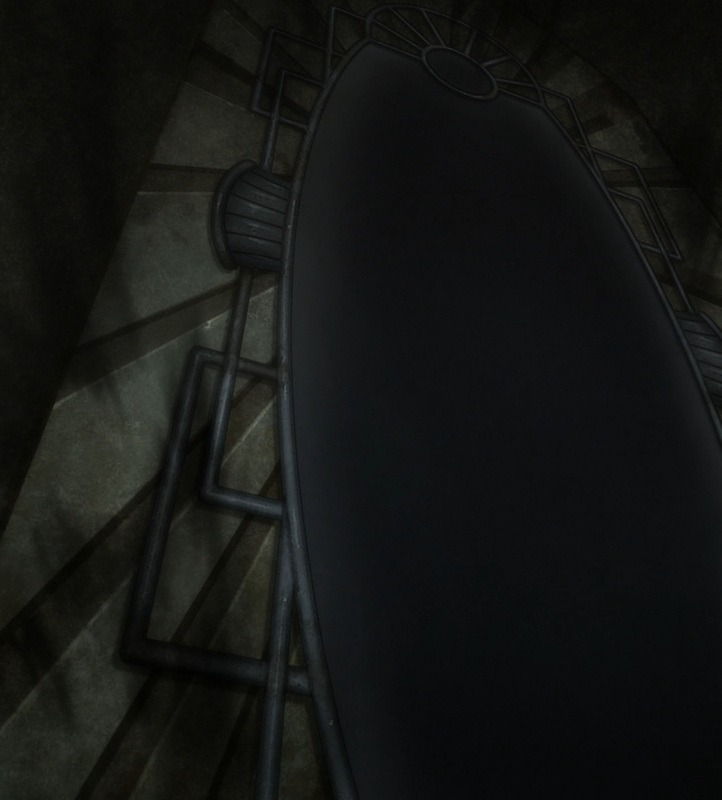 Now, there’s only one way in or out of this room. 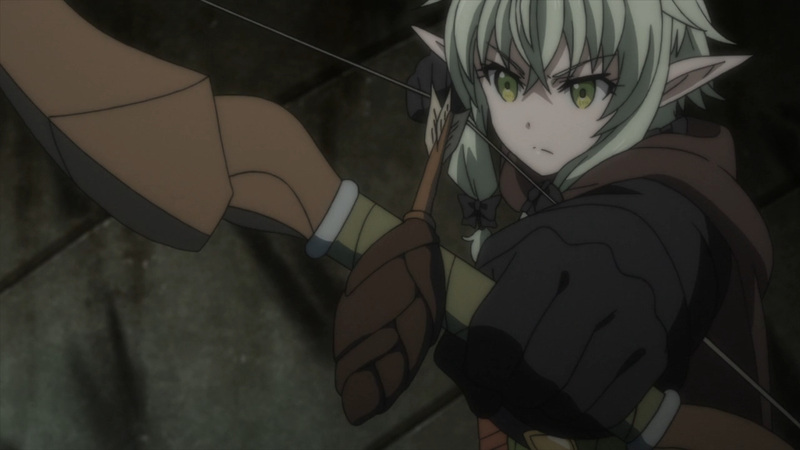 Our adventurers must hold their ground if they plan to live another day. 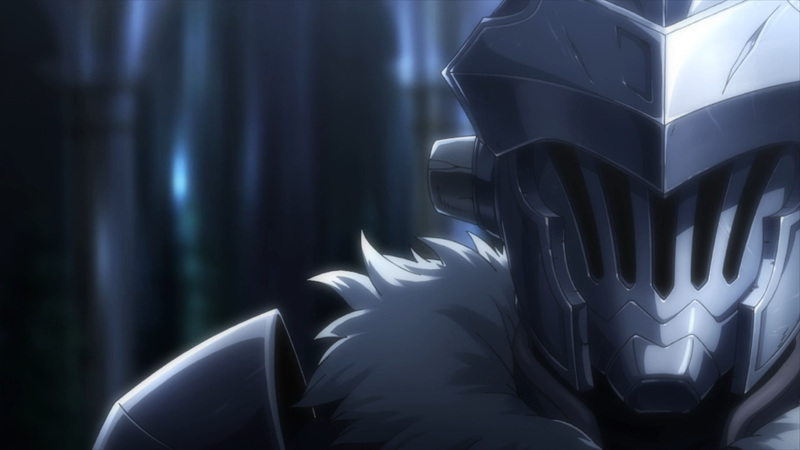 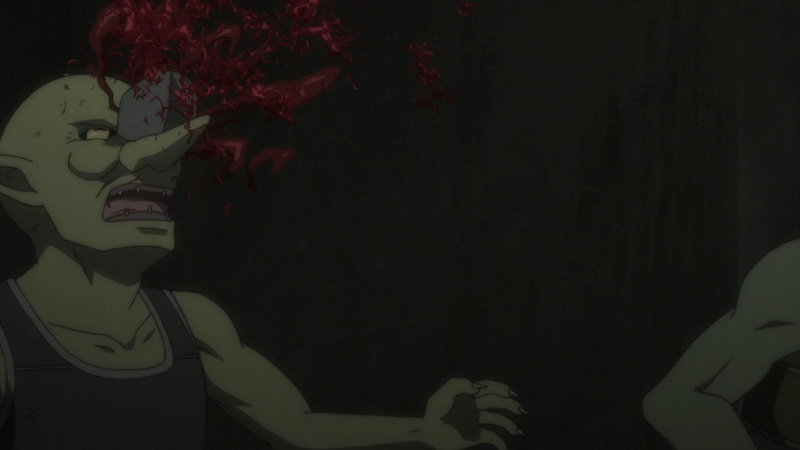 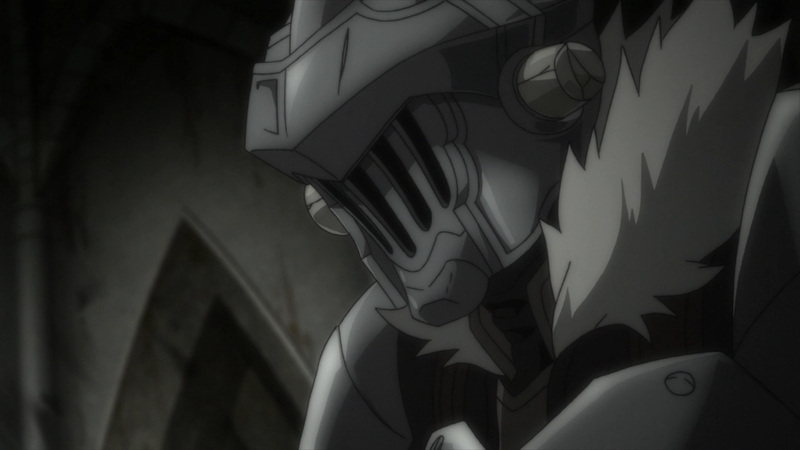 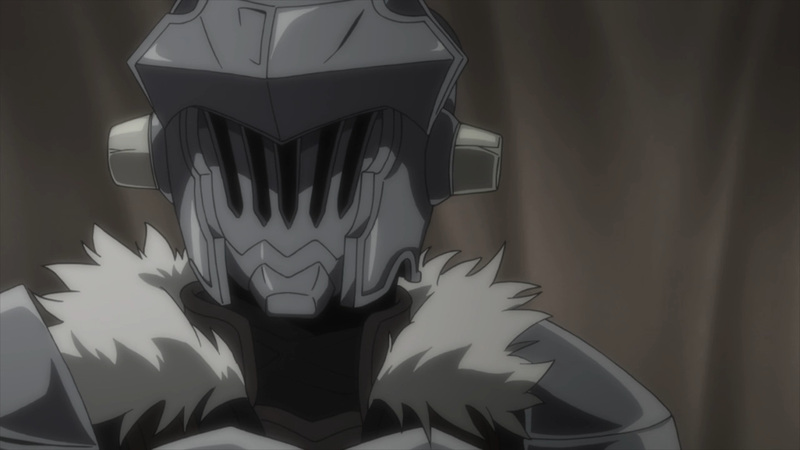 Nevertheless, Goblin Slayer always has a plan in mind. 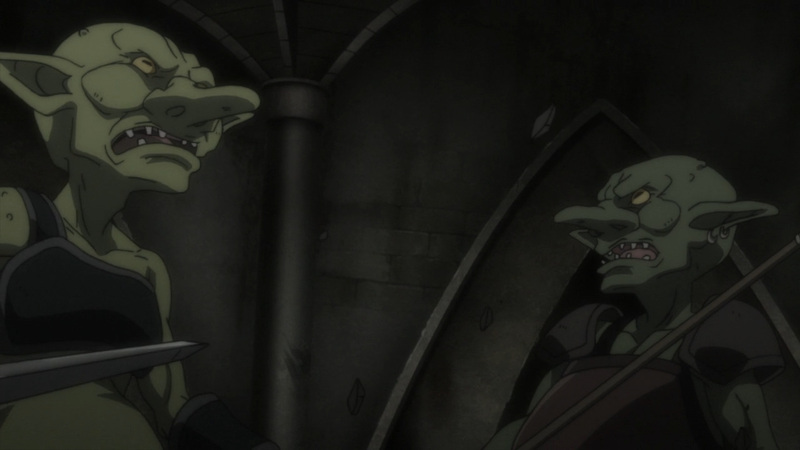 Let’s bring their dwelling down upon themselves. 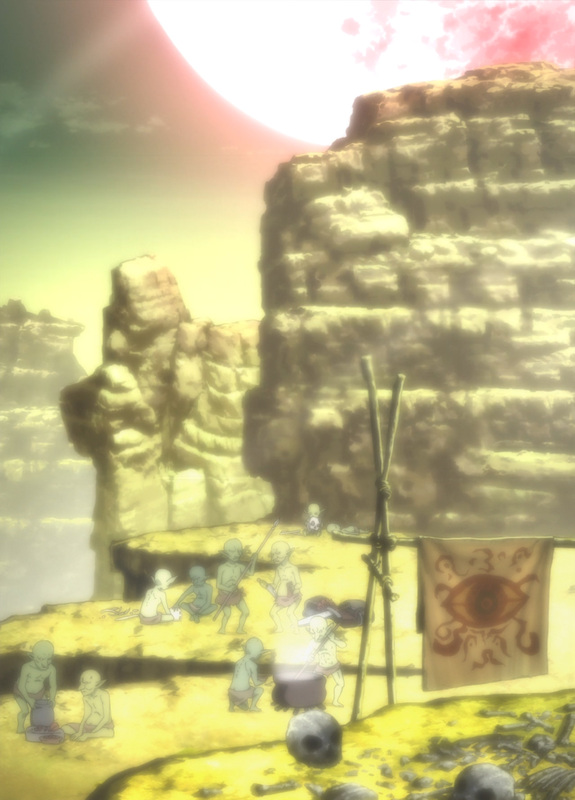 This may be one crazy move, yet it’s their only hope. 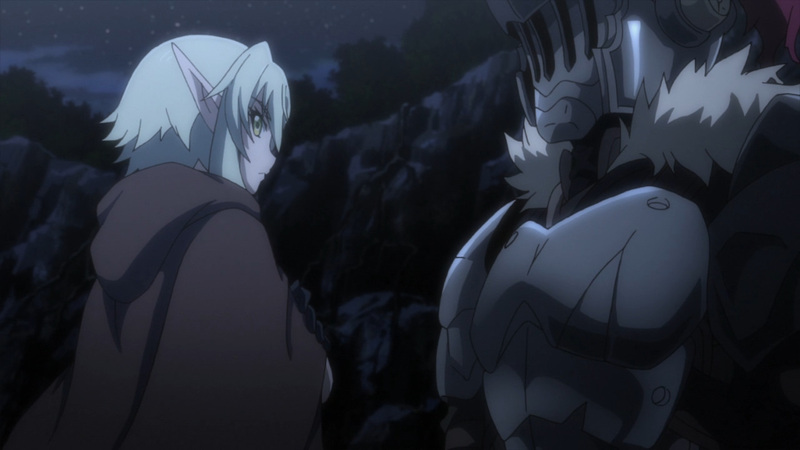 The Goblin Champion has come for his revenge, and a direct confrontation again won’t be possible. 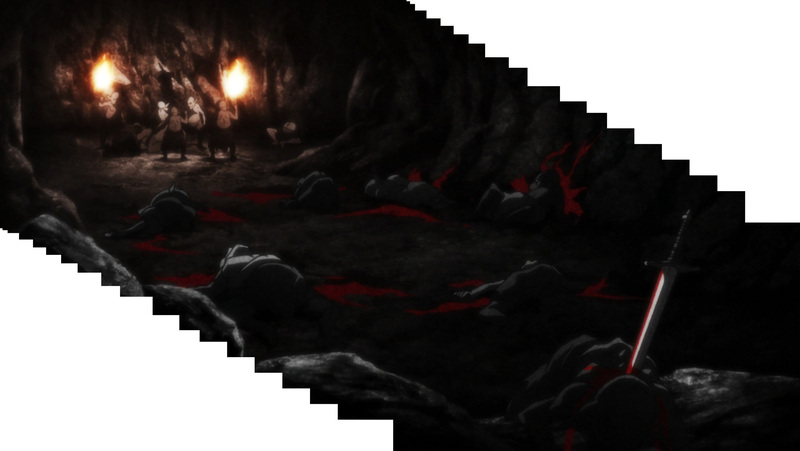 Drawing them all in for one epic collapse will be the end of this quest-line. 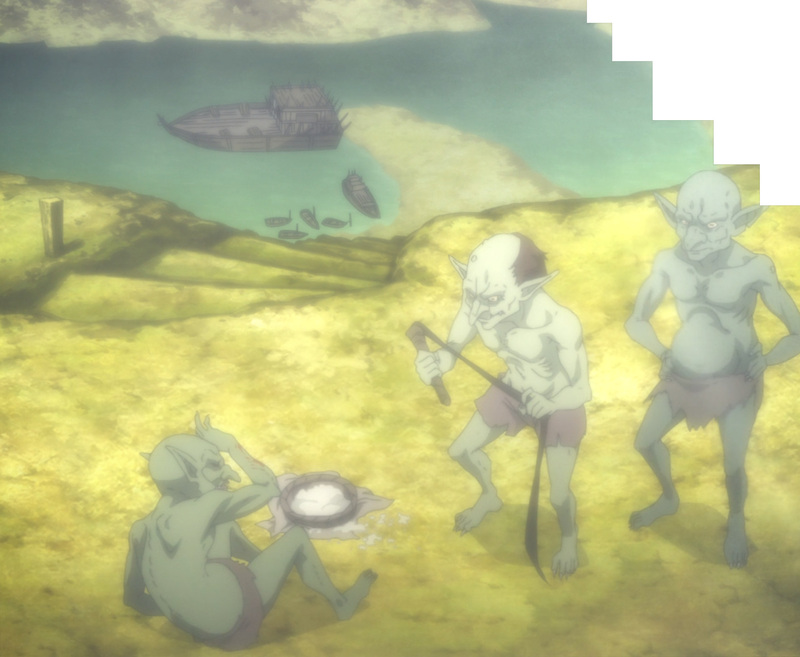 The goblins have been dealt with, but there’s one glaring problem with this quest. 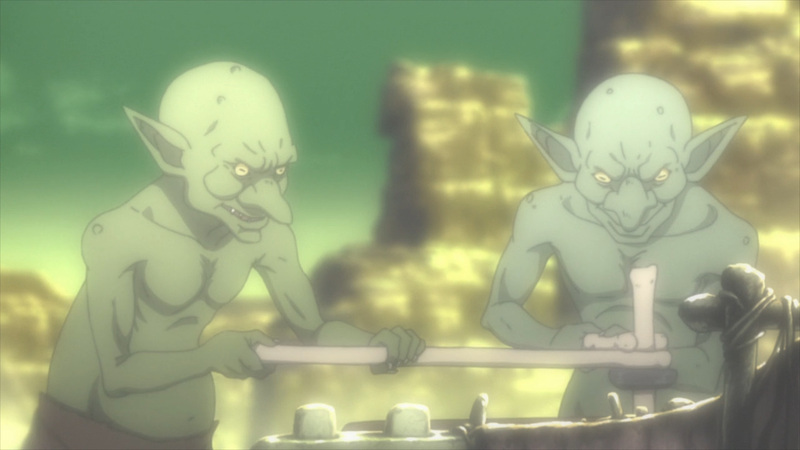 How did these goblins get below this town without anyone noticing? 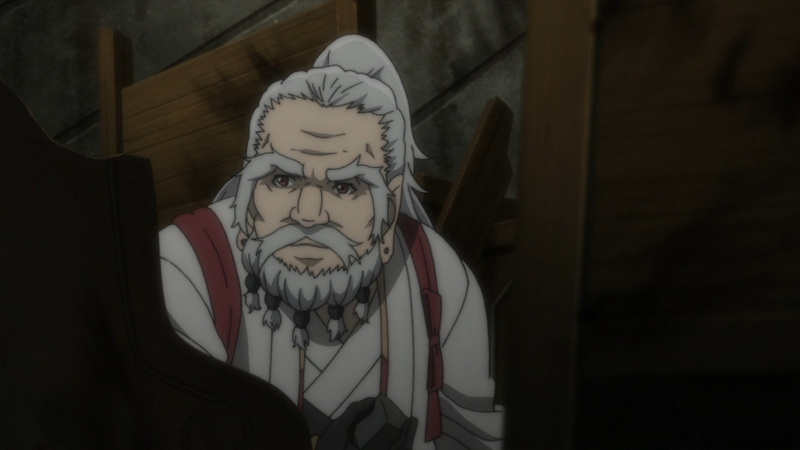 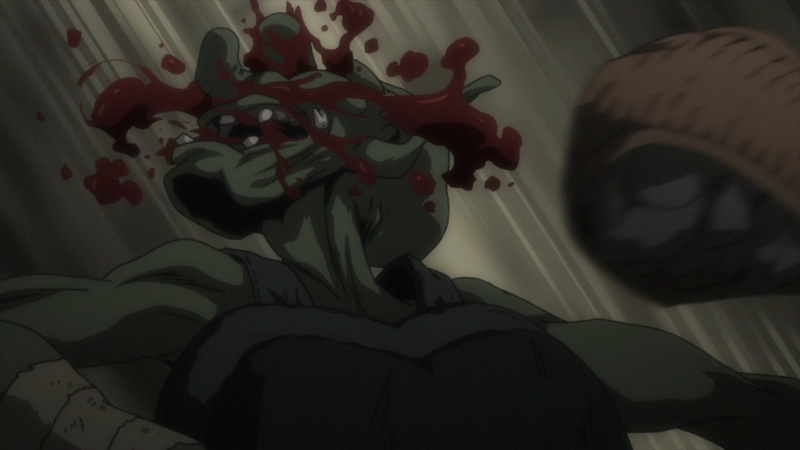 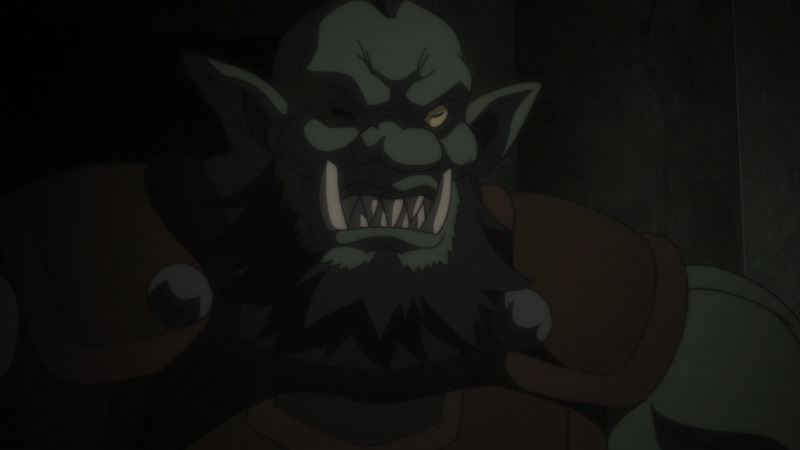 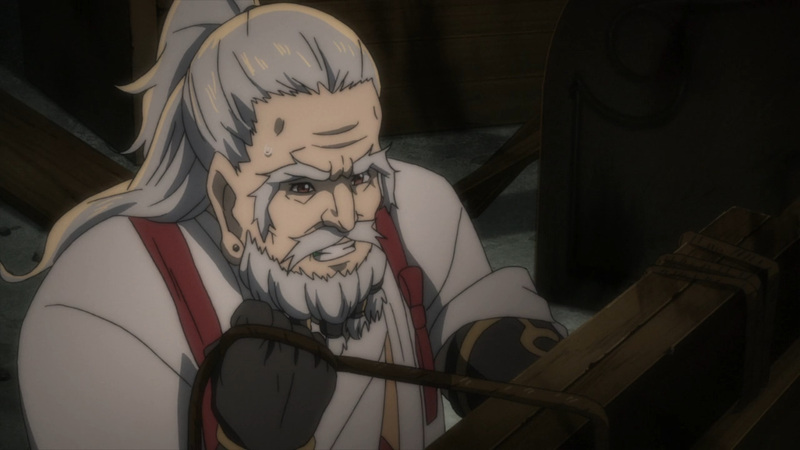 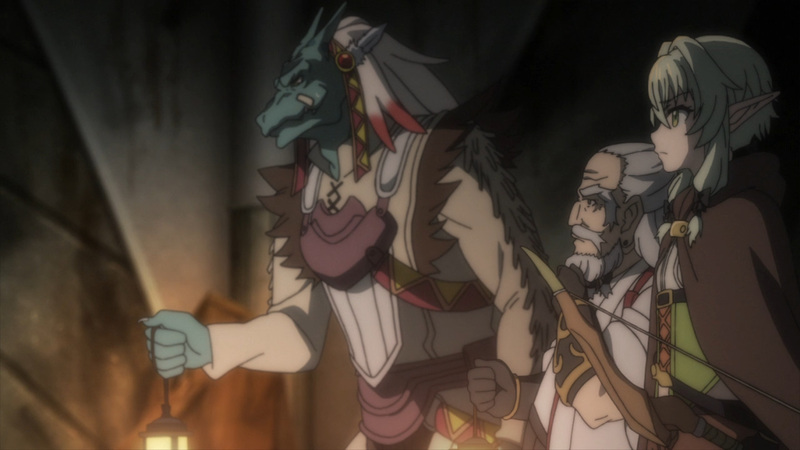 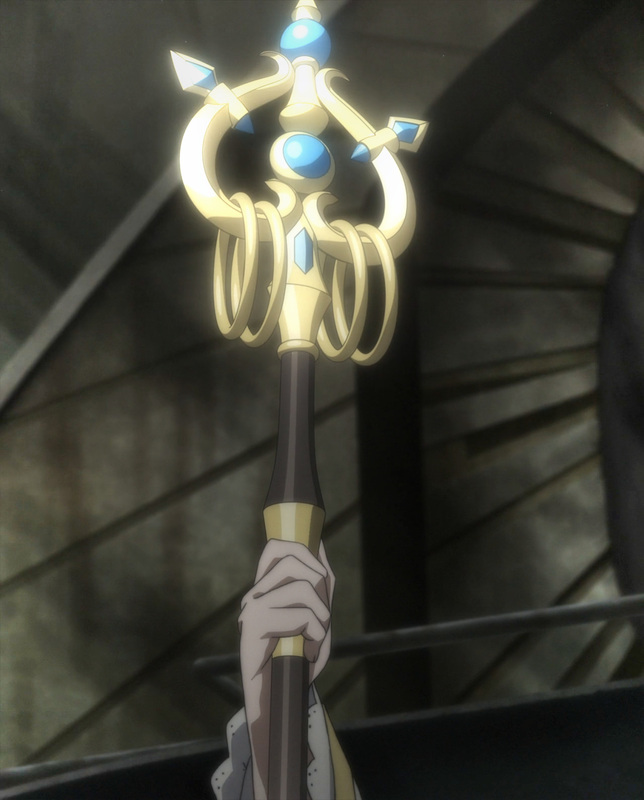 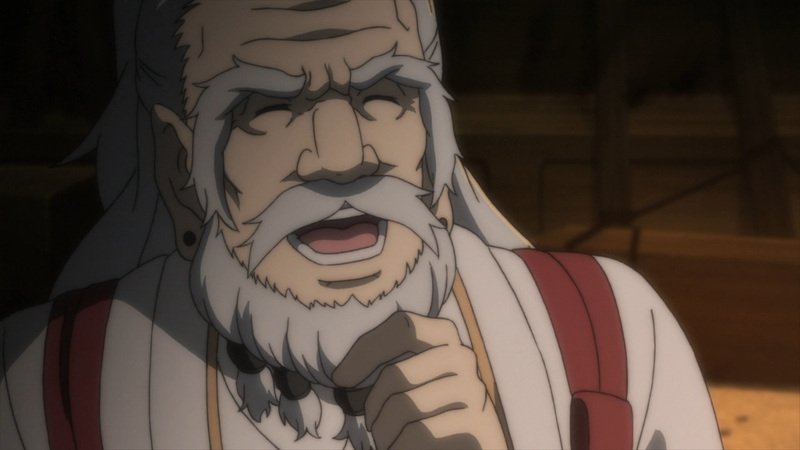 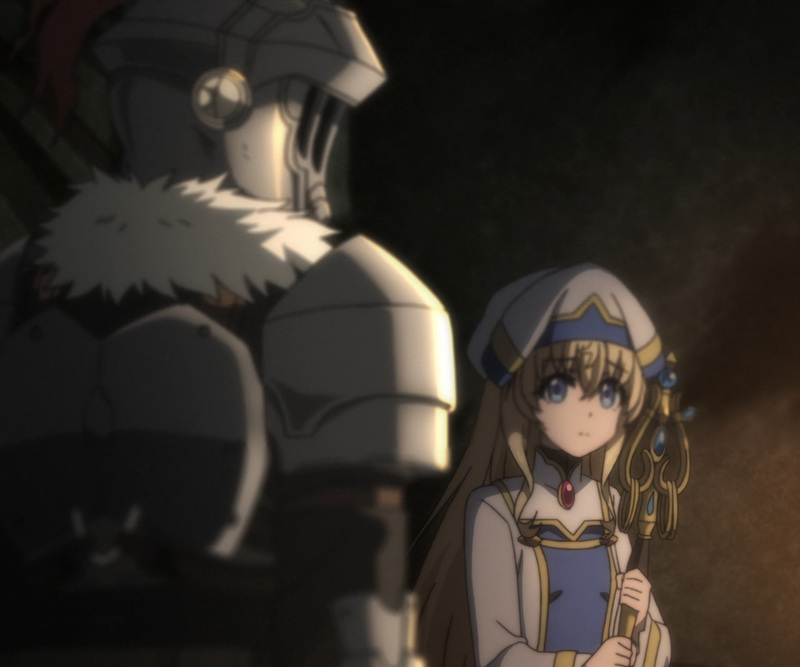 Goblin Slayer has been investigating this issue for quite some time. 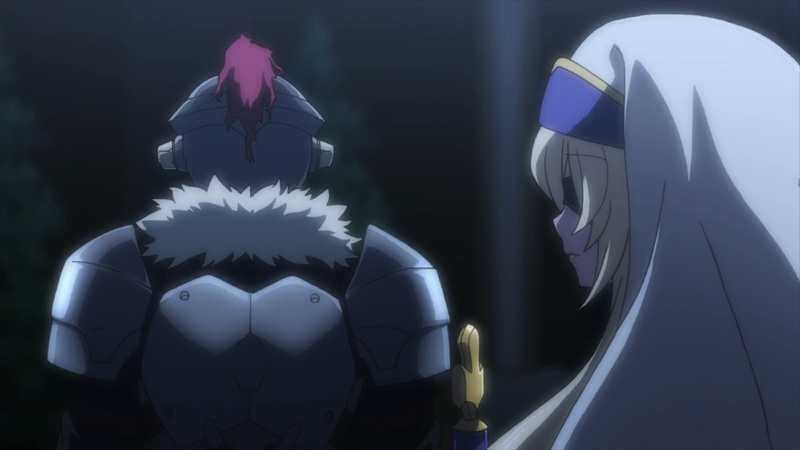 His finds have led him back to the quest giver herself, Sword Maiden. 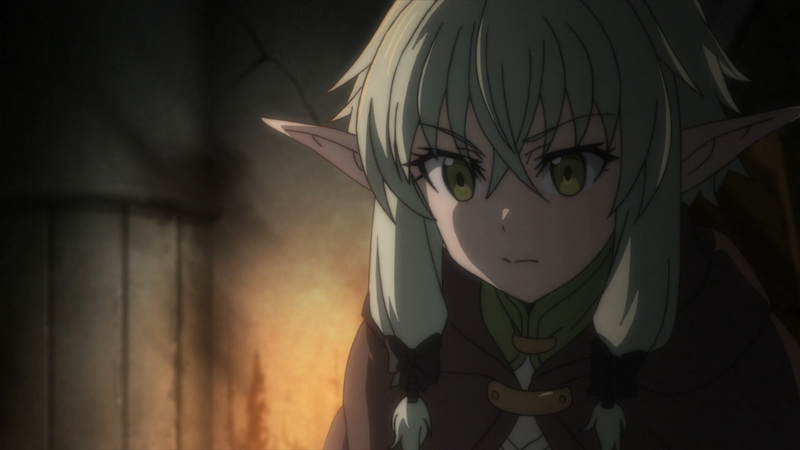 After directly confronting her, she revealed everything. 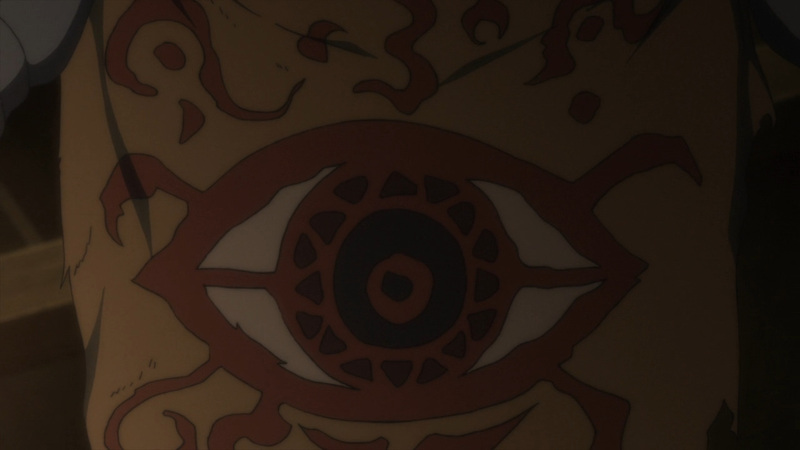 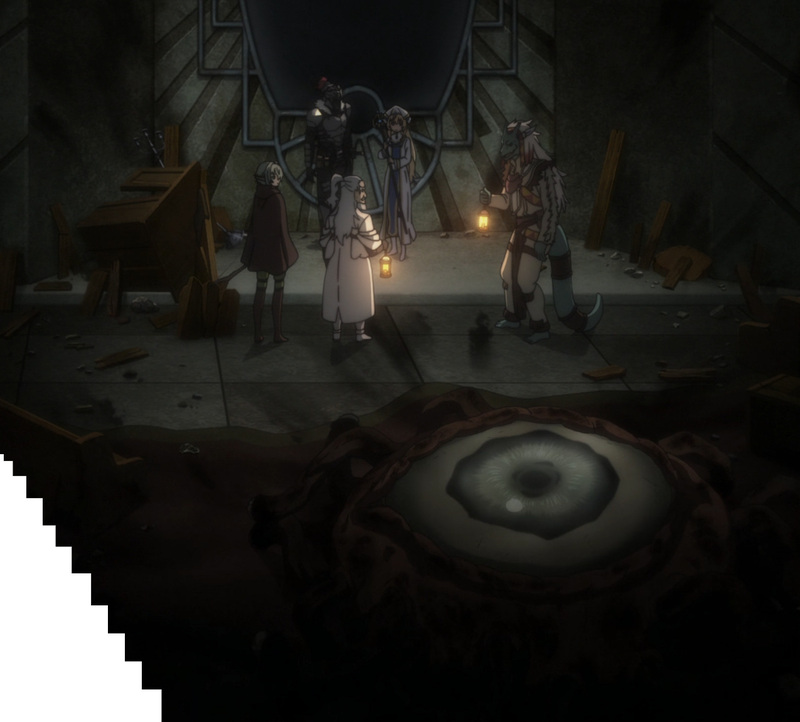 Originally the mirror that summoned in the goblins was apart of the Demon Lord’s plot. 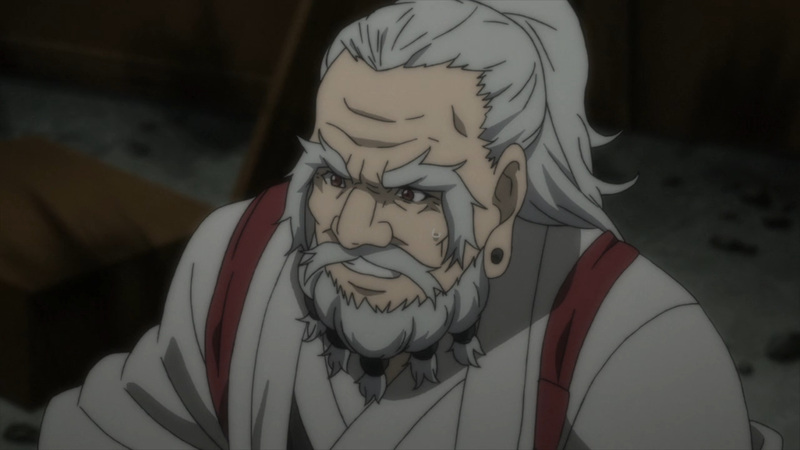 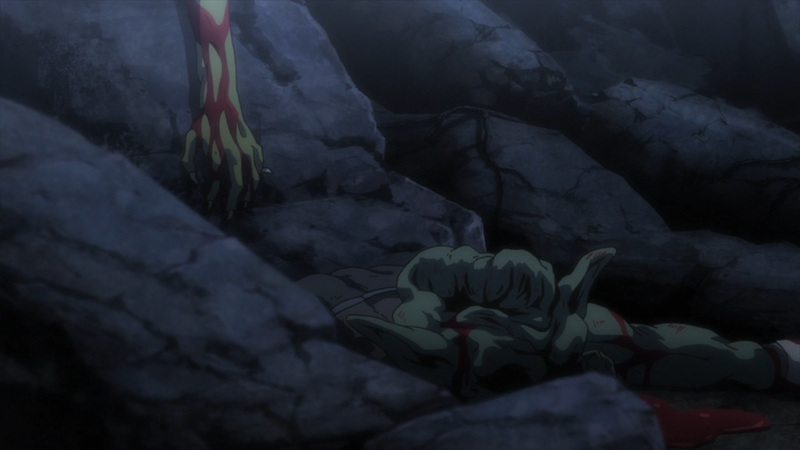 However, those behind this plot have long been vanquished by the Hero. 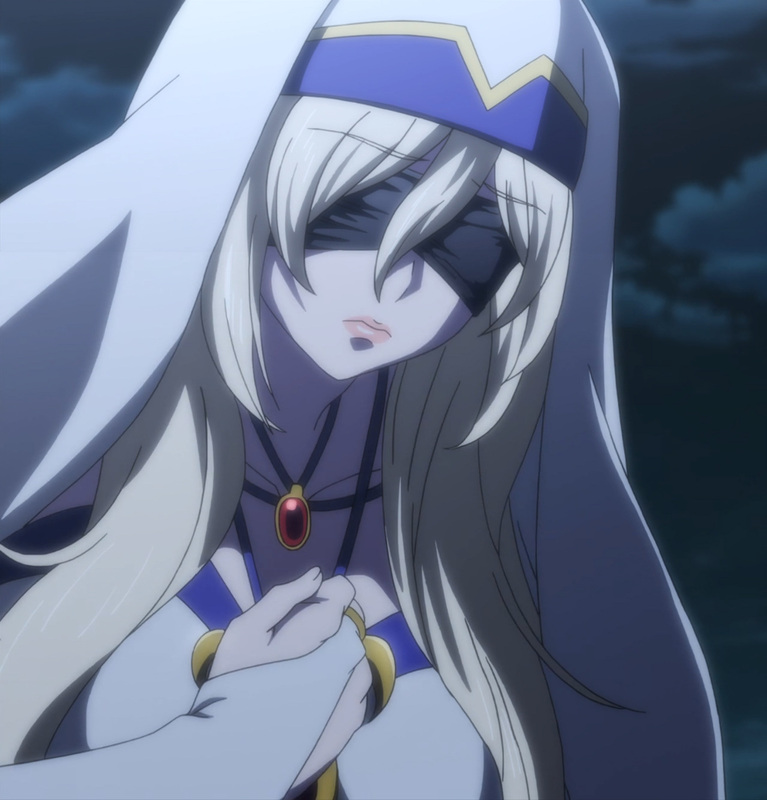 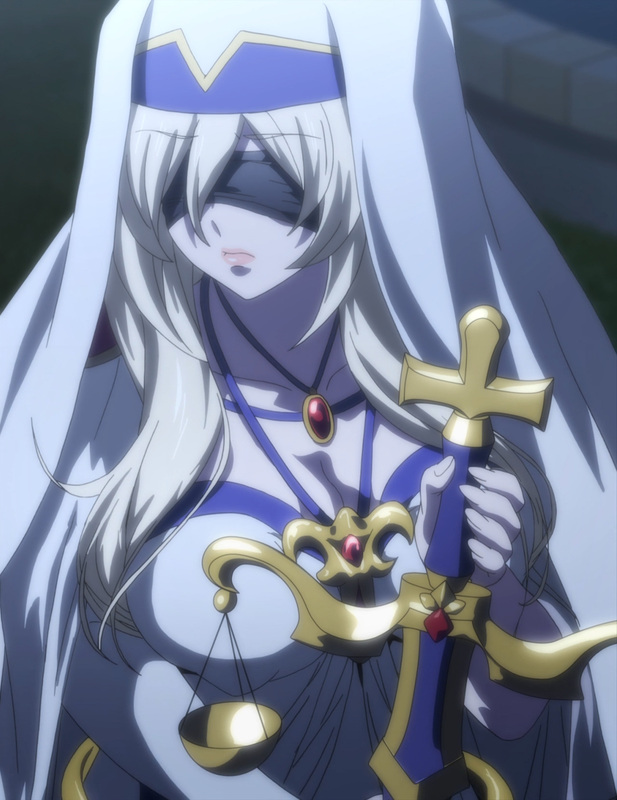 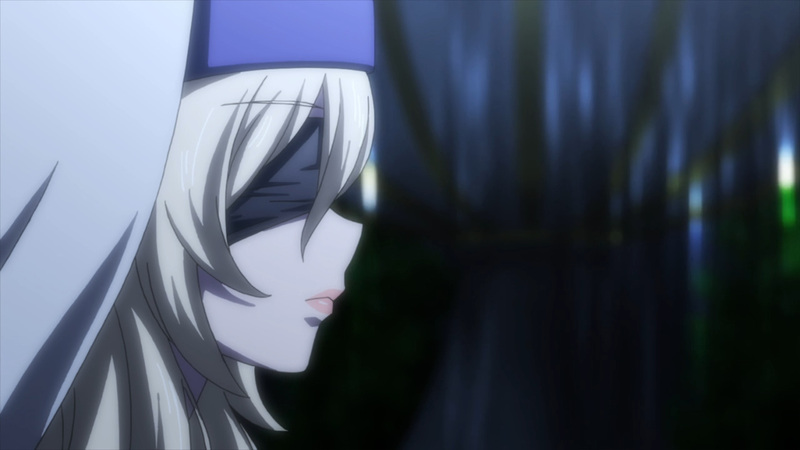 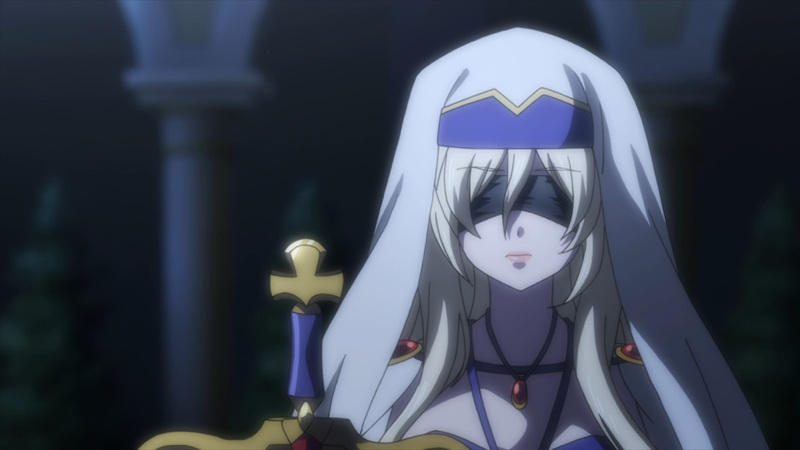 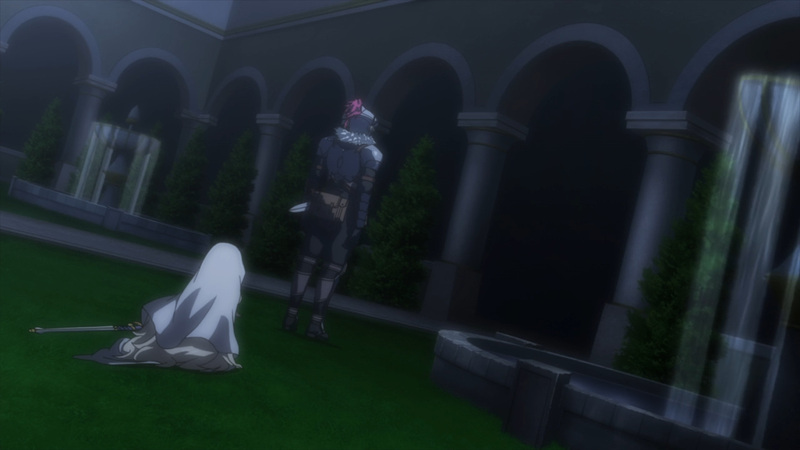 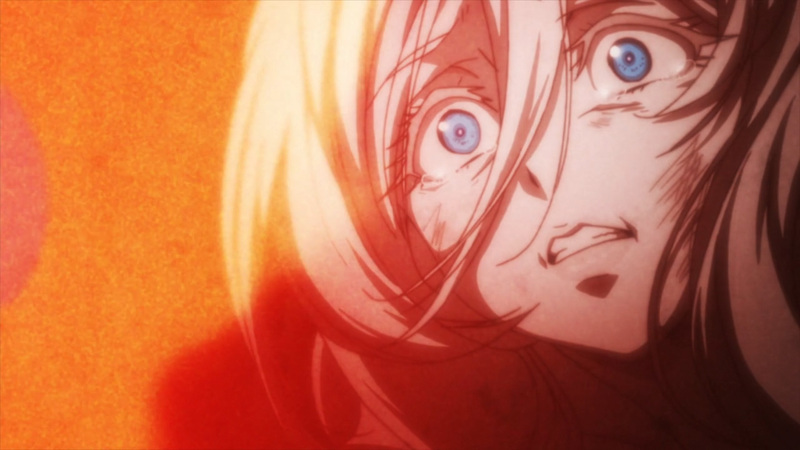 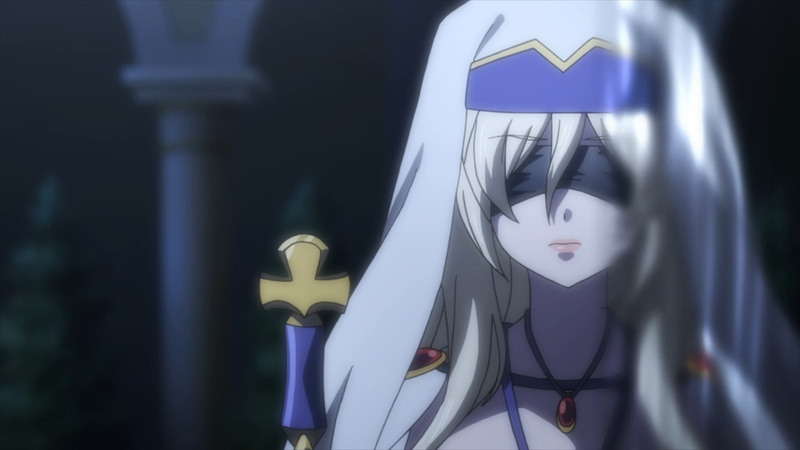 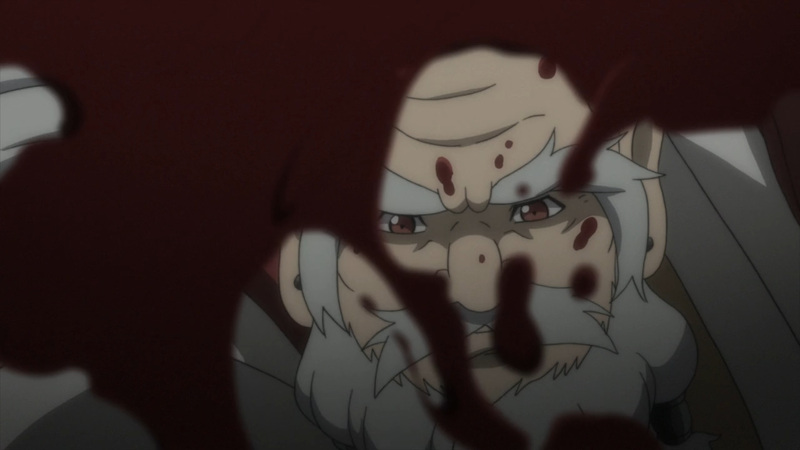 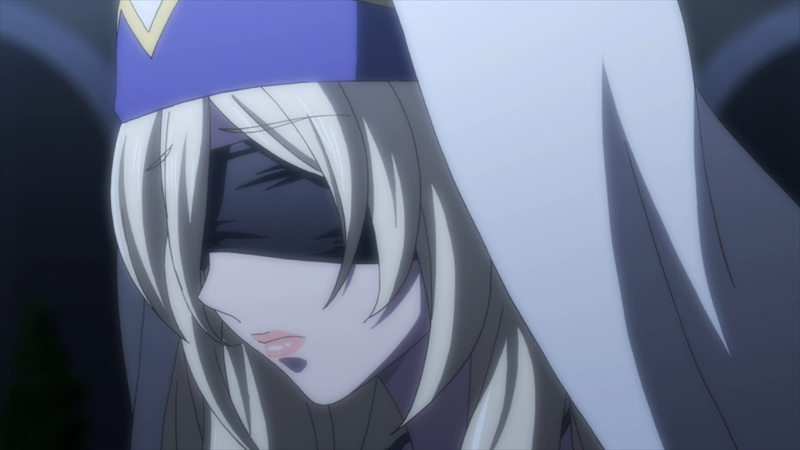 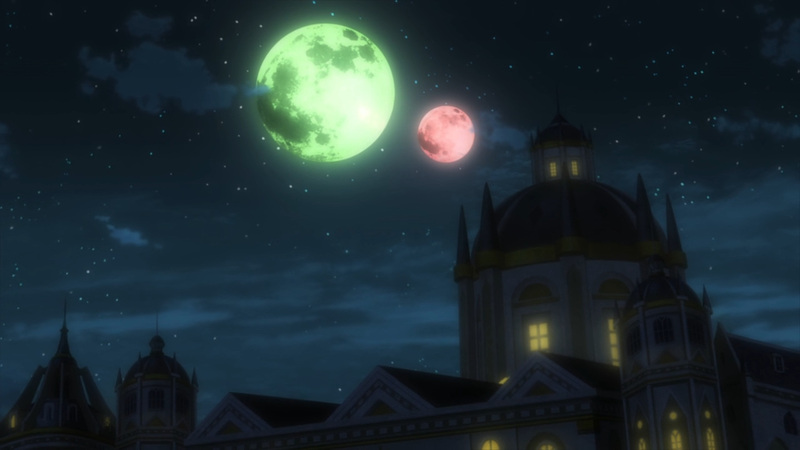 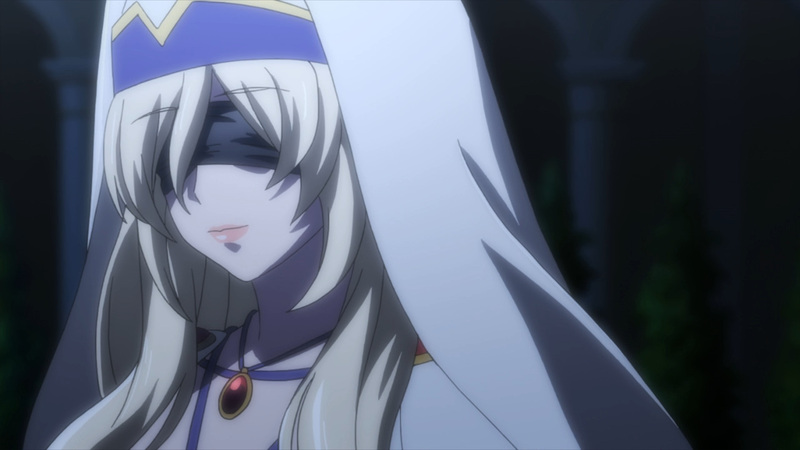 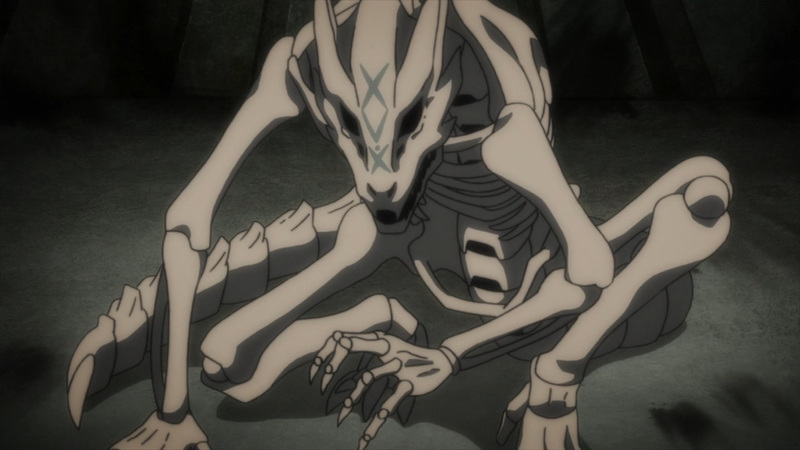 What was left behind was being manipulated by Sword Maiden. 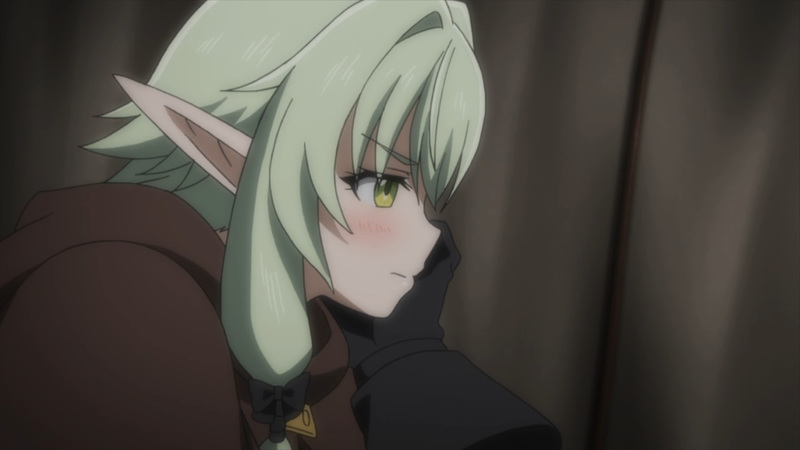 She wanted those around her to know the same fear she felt towards goblins. 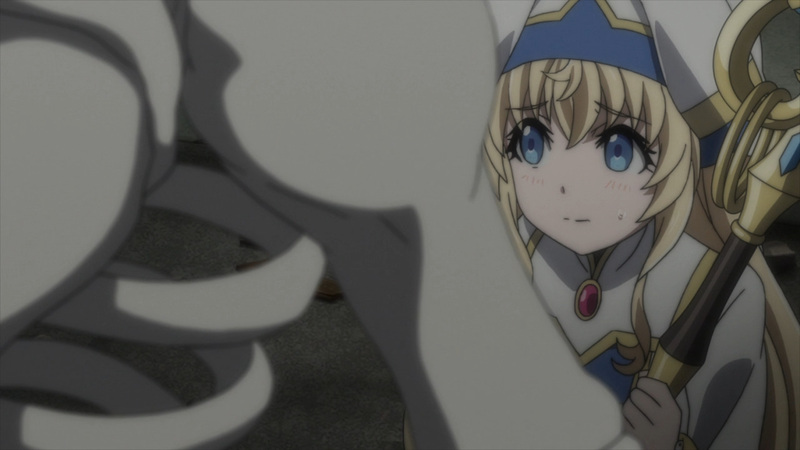 Ultimately, her plan yielded no results. 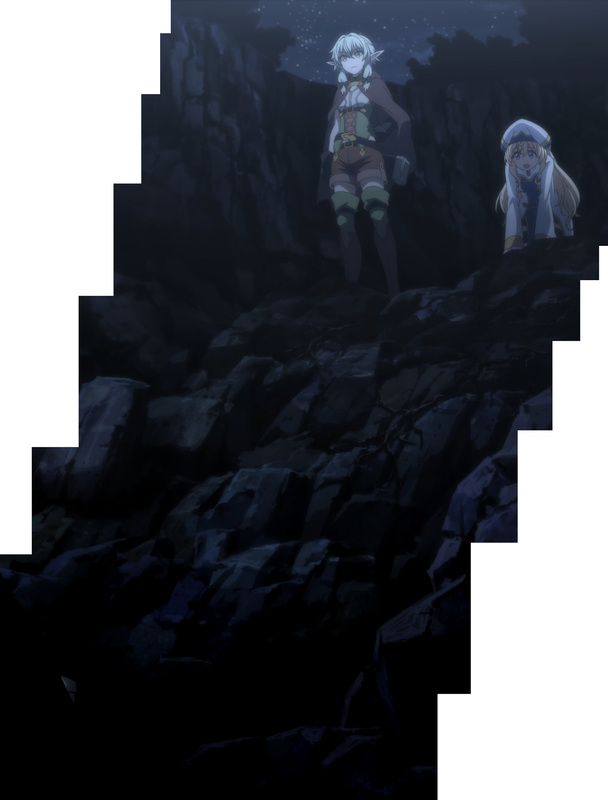 The local people did not grow to fear the monsters below them. 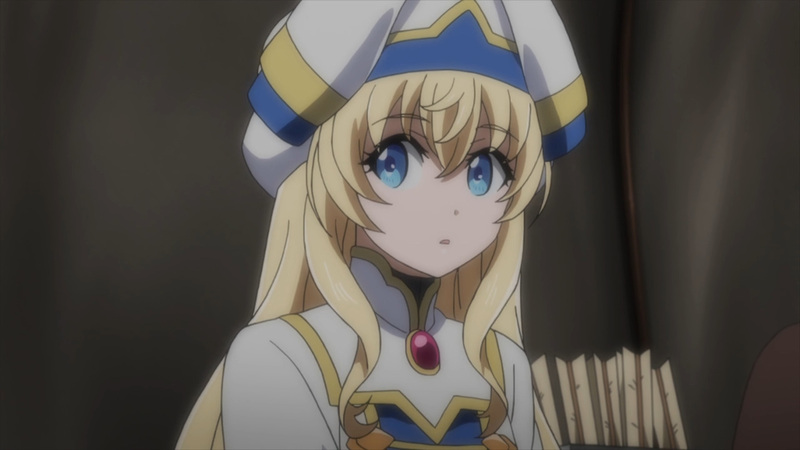 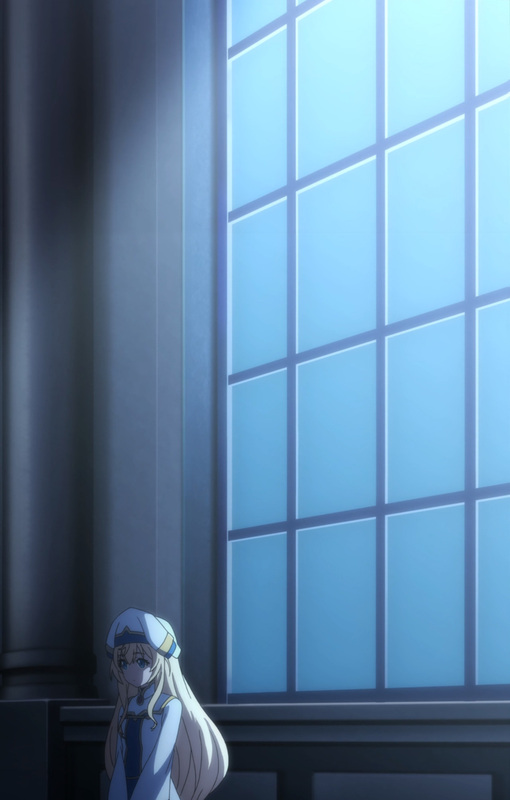 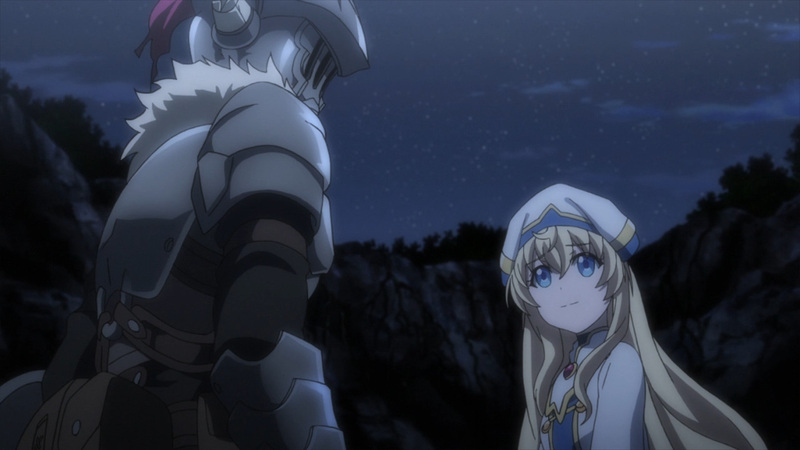 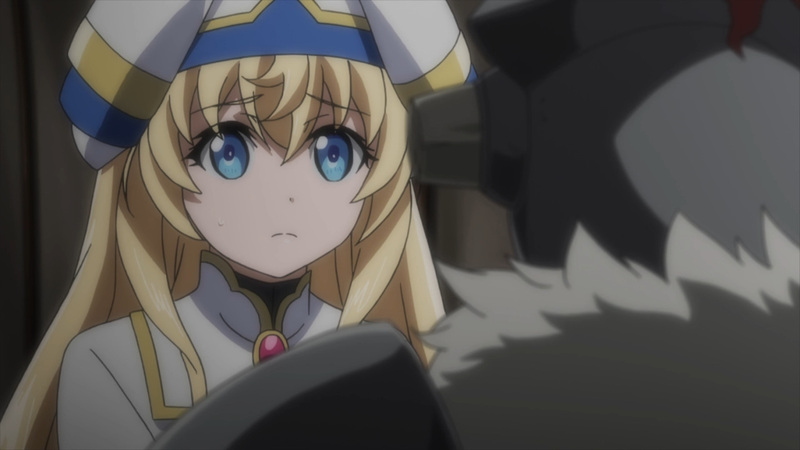 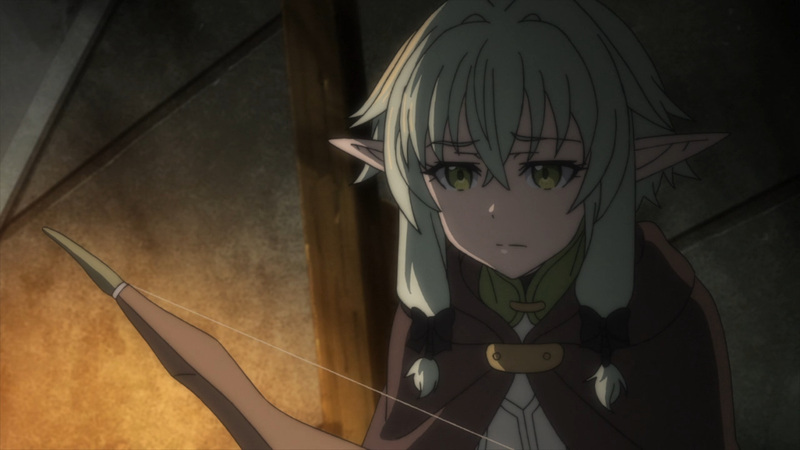 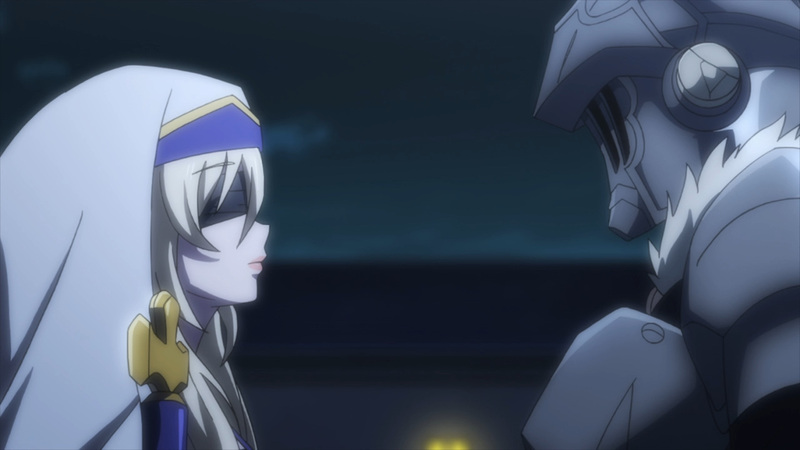 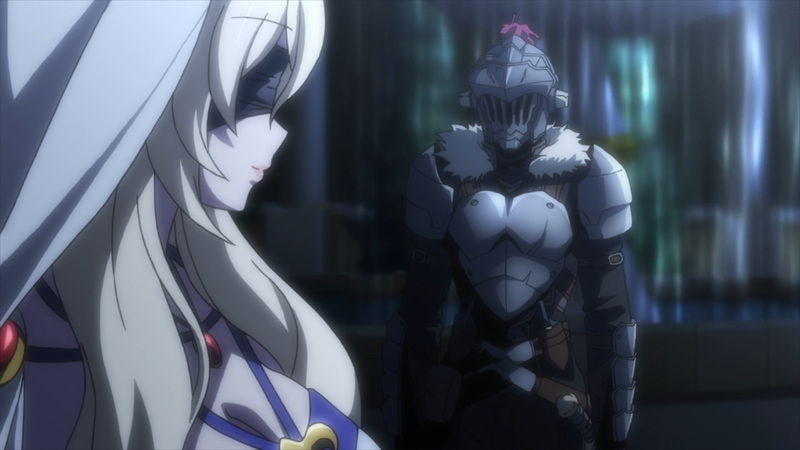 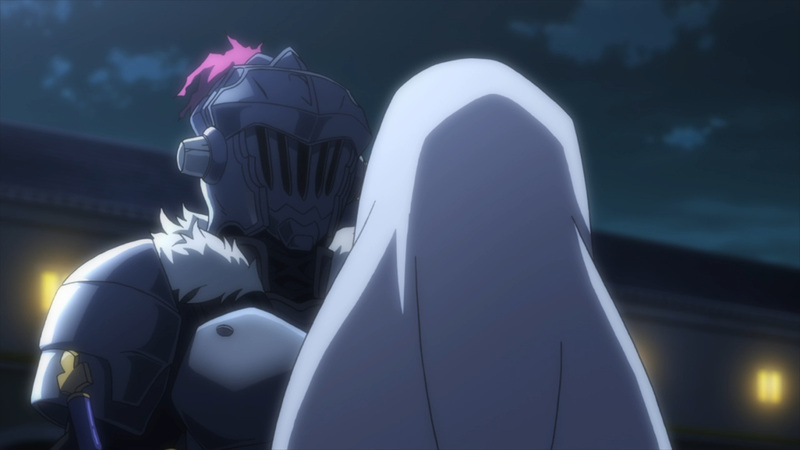 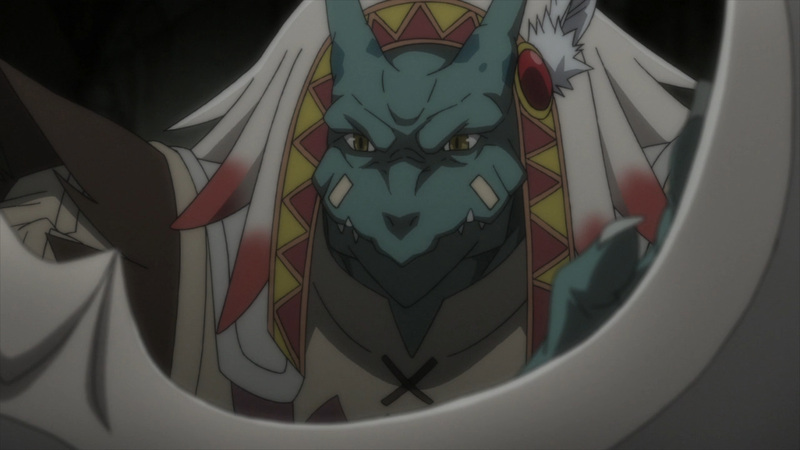 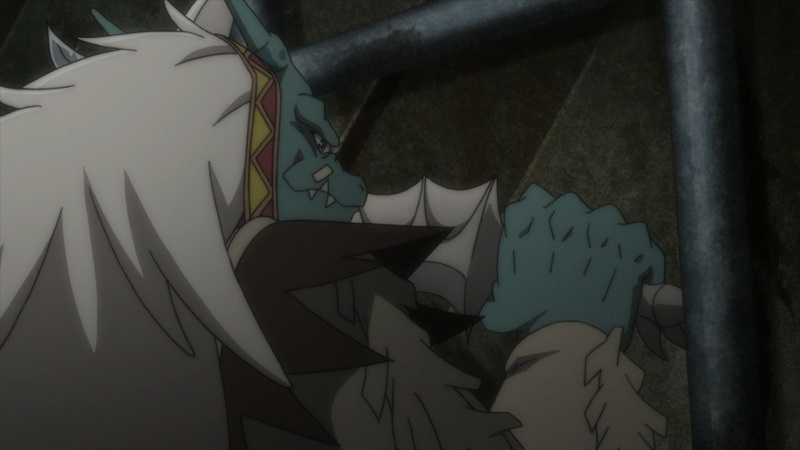 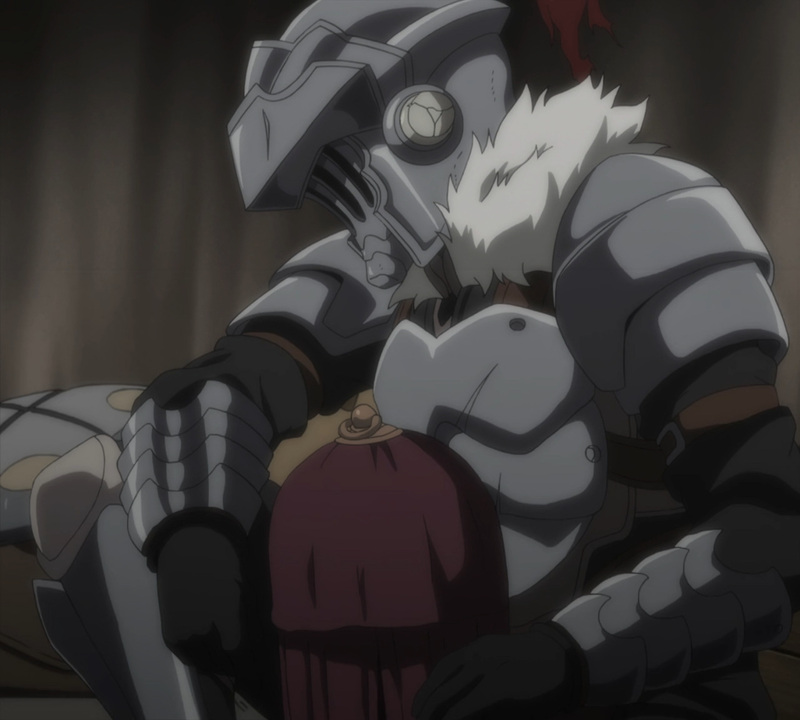 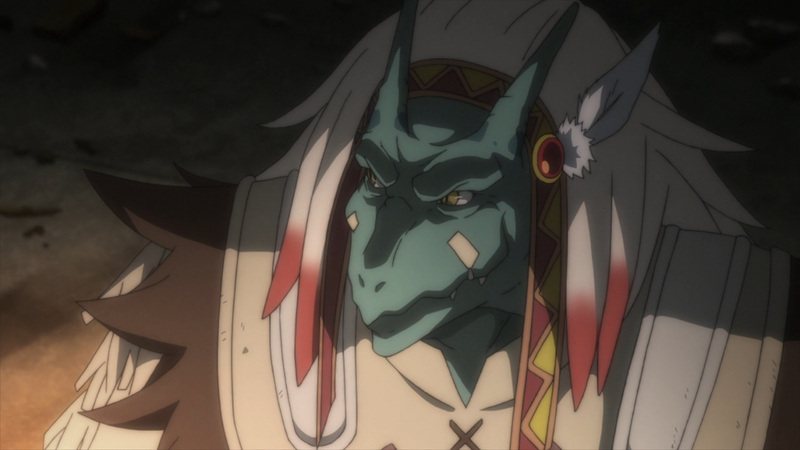 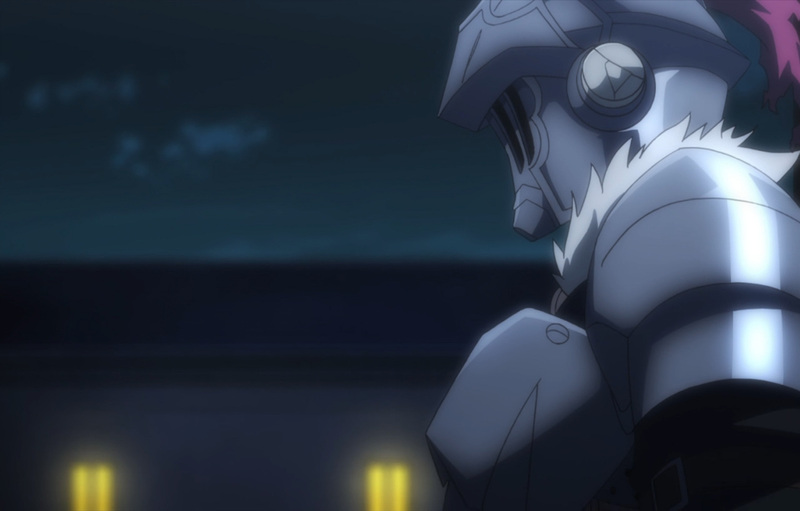 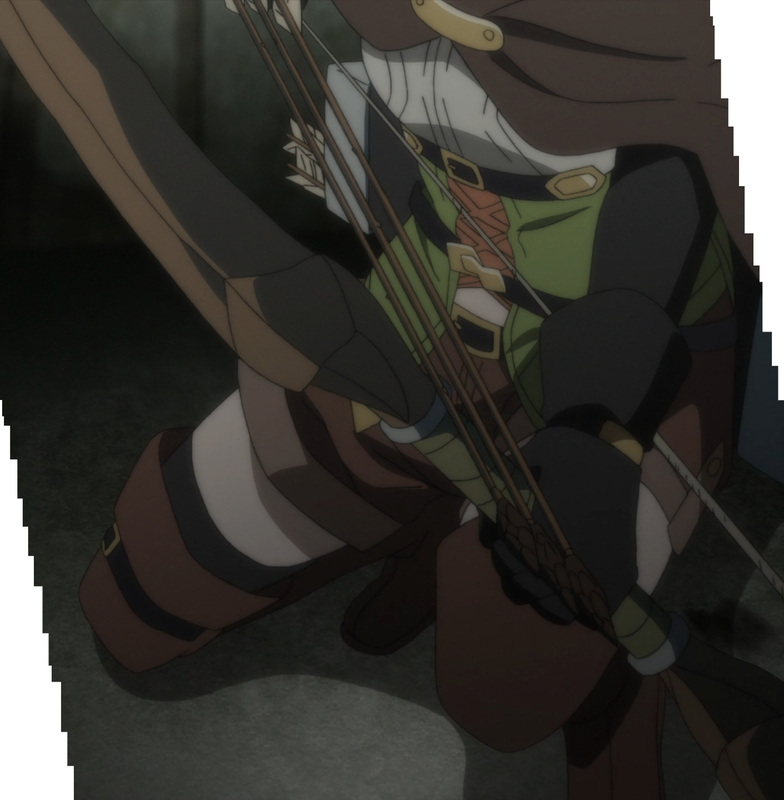 Not even Goblin Slayer could connect with her feelings, still he does make one promise to her. 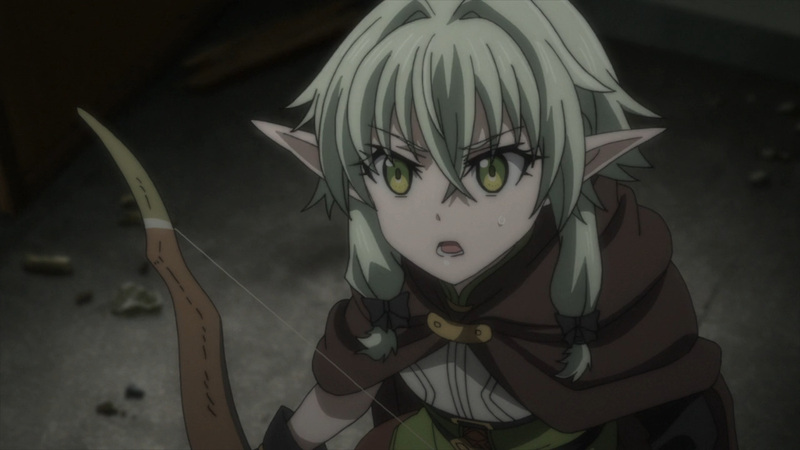 If called upon he will hunt any goblin she requests, and even those that haunt her. 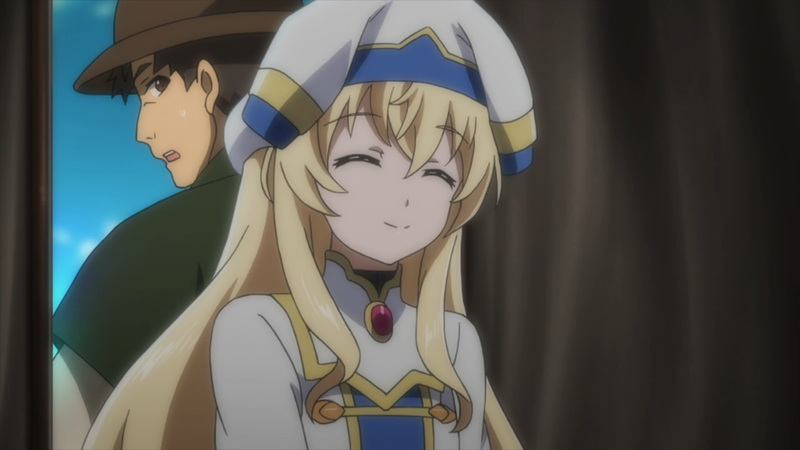 We’re finally heading back home! 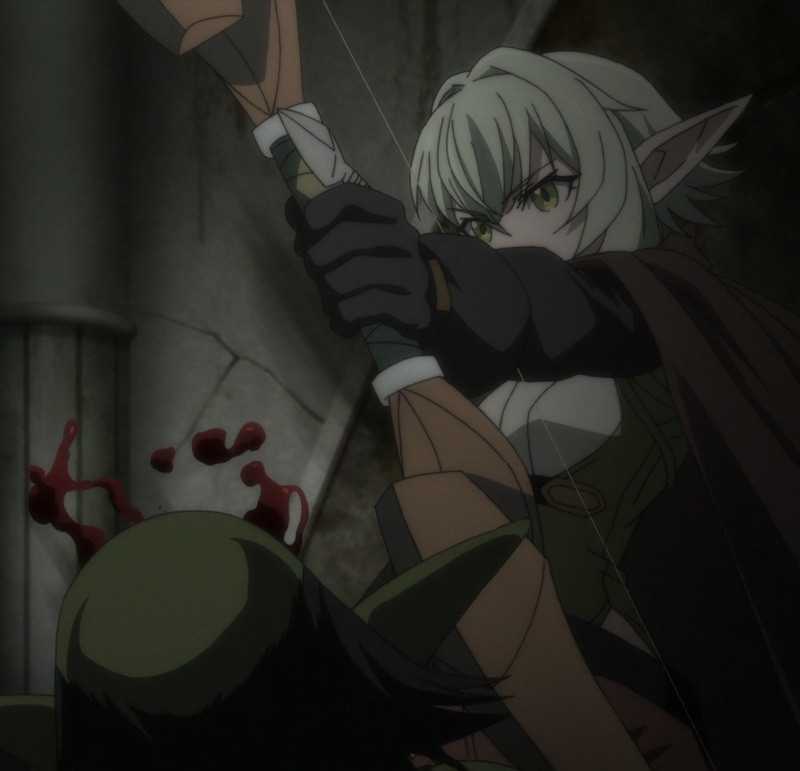 Talk about a lengthy quest, though we got to see plenty of goblins slain. 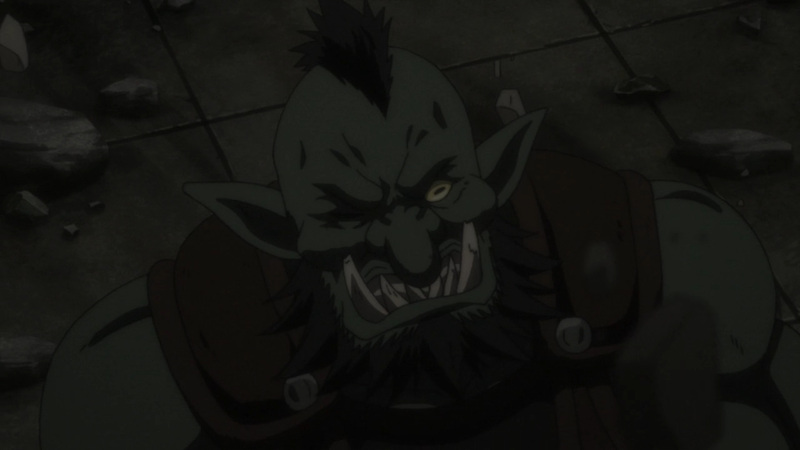 Still, we’ve got one more major goblin to contend with going forward. 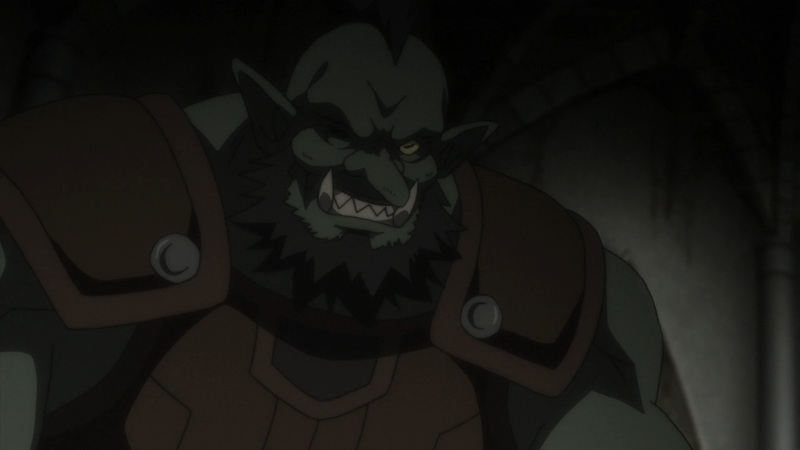 He’s a goblin that’s at the very top, and one that’s gotten in a little too close. 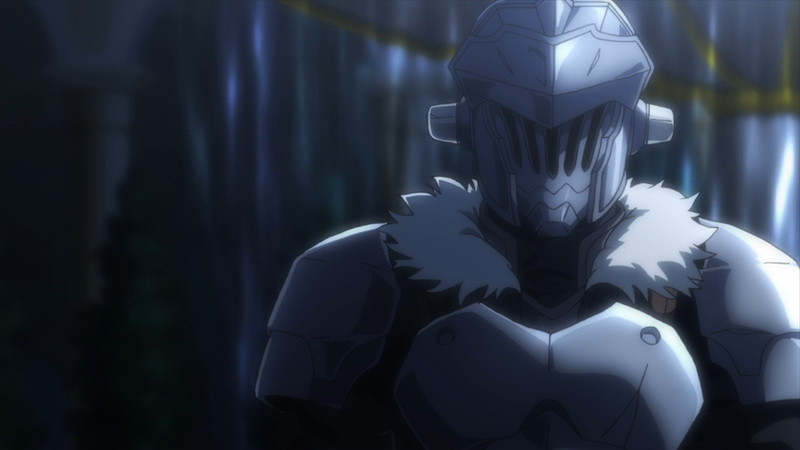 We’ll be getting to know more about him next time, so let’s end this quest already. 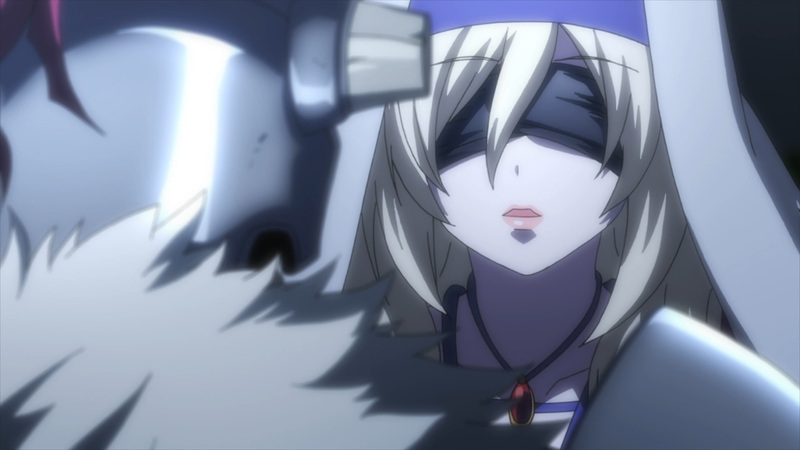 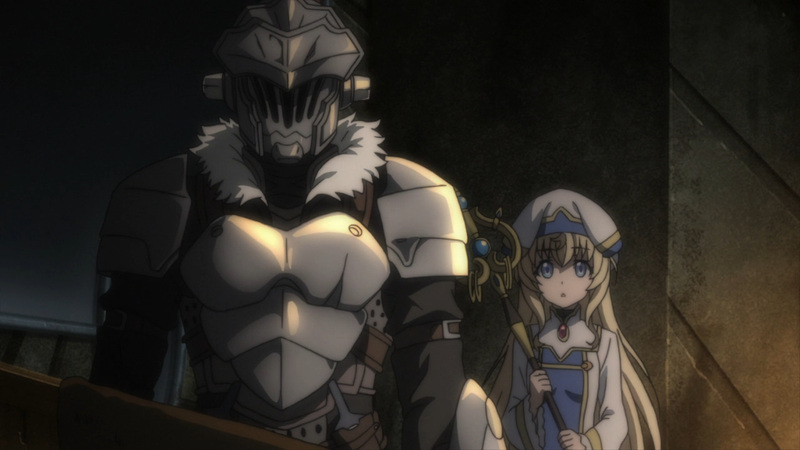 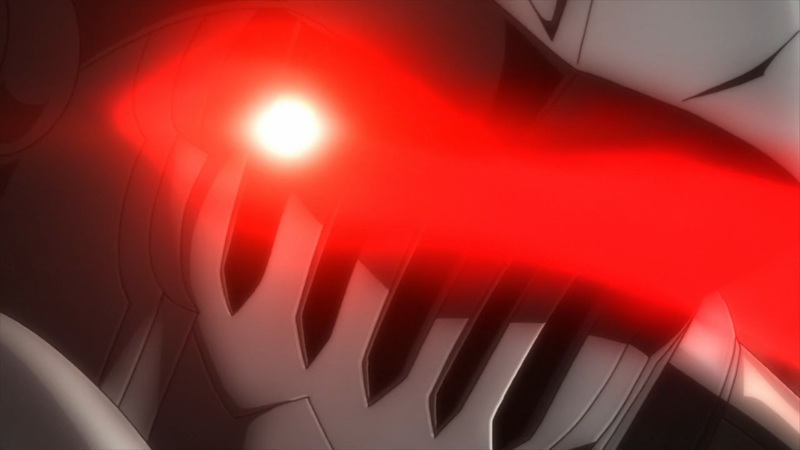 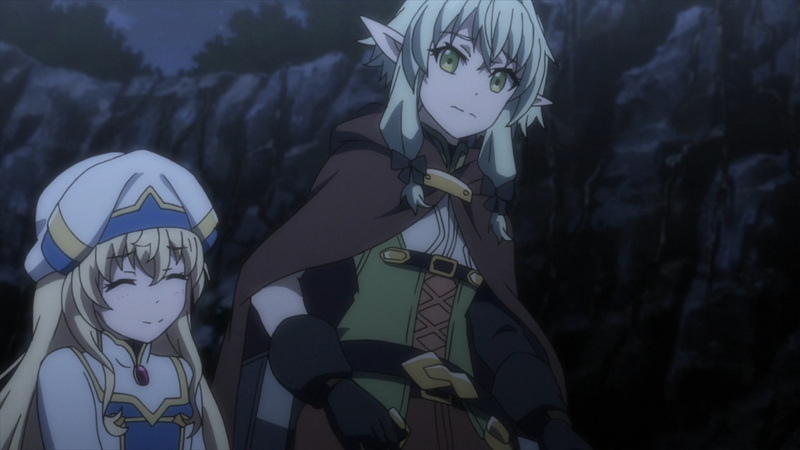 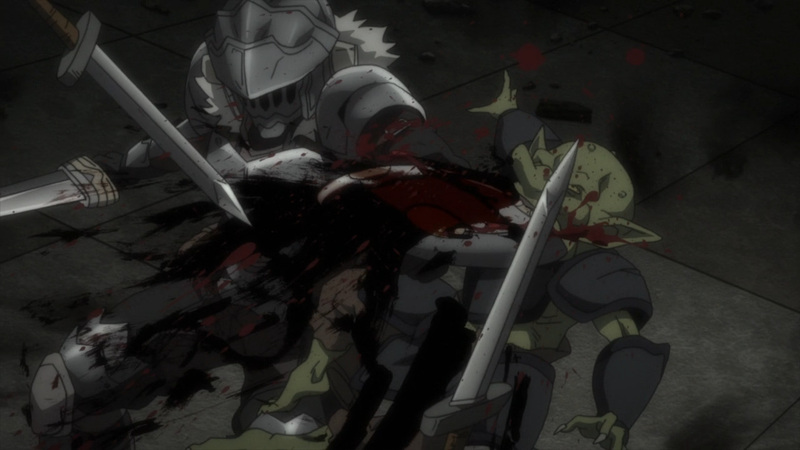 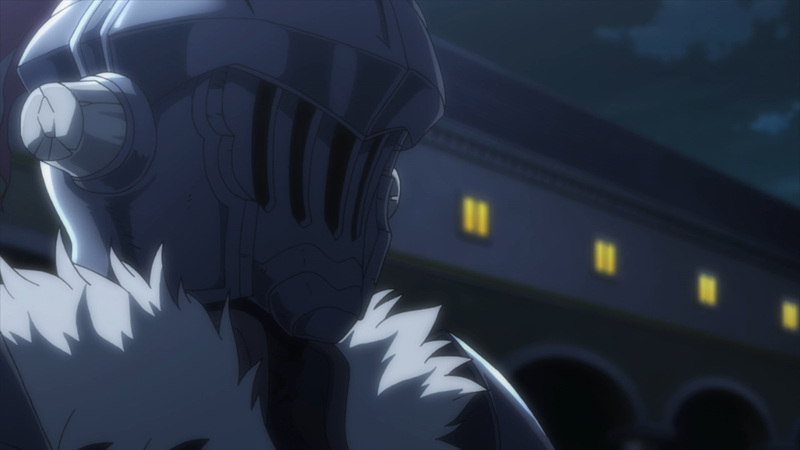 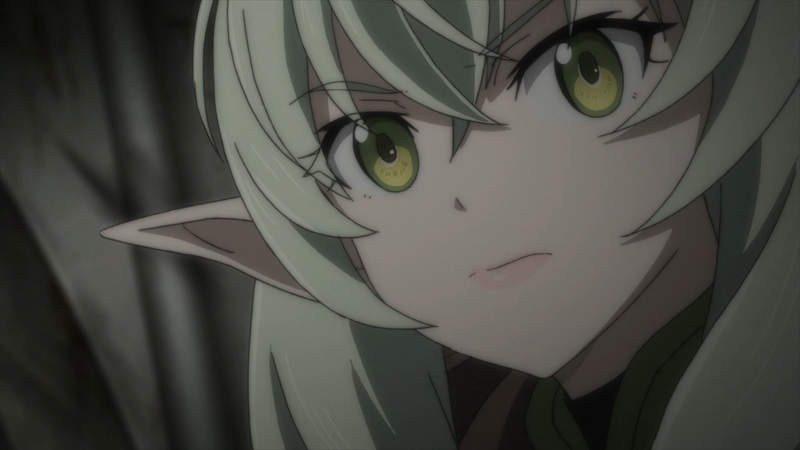 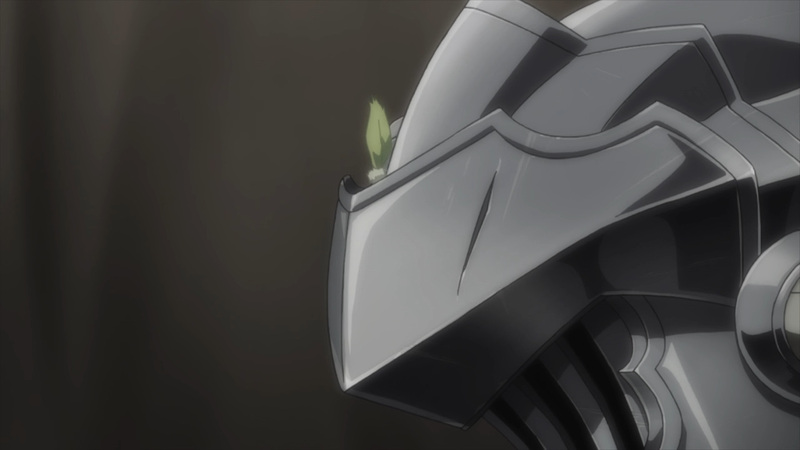 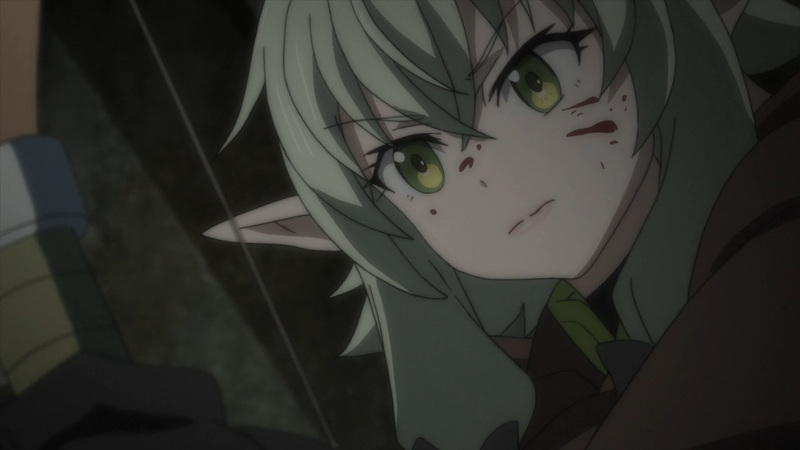 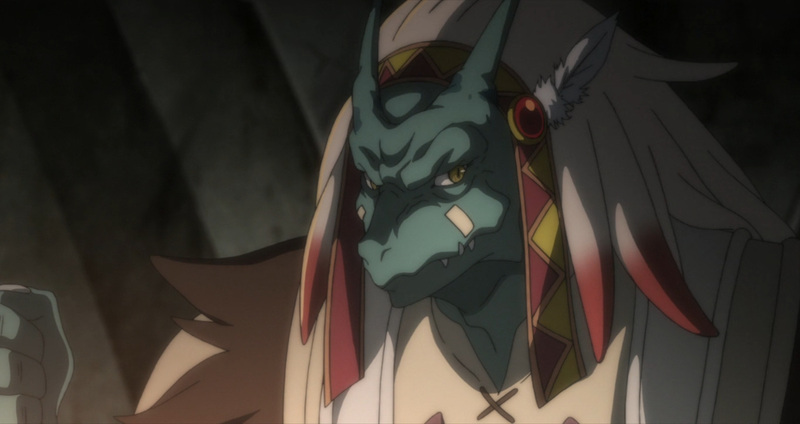 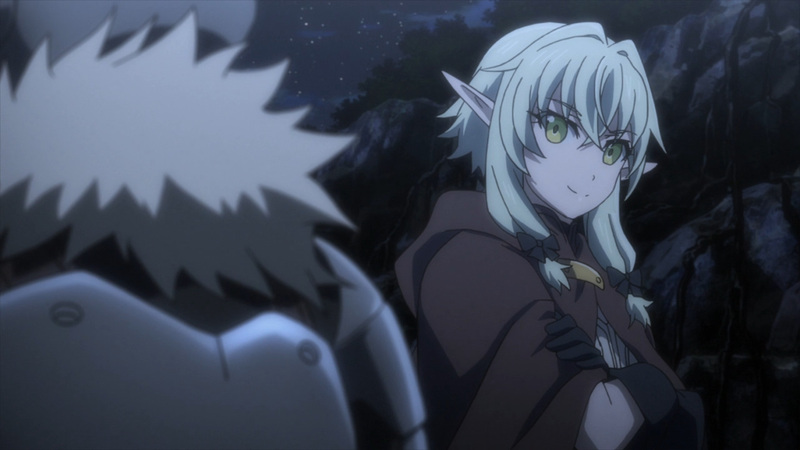 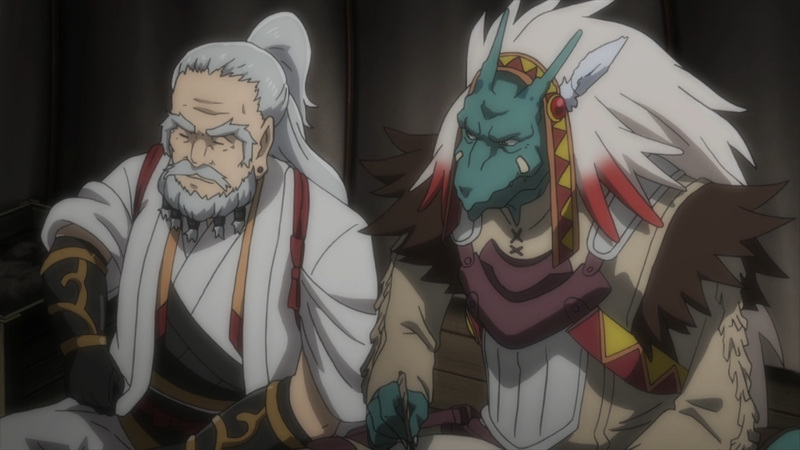 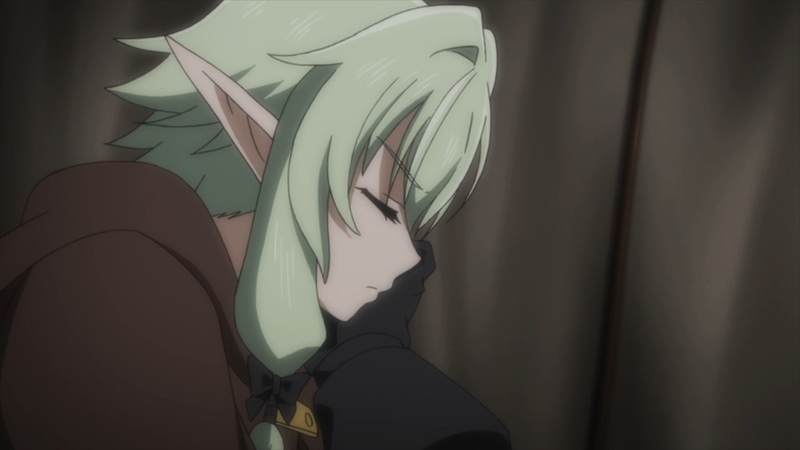 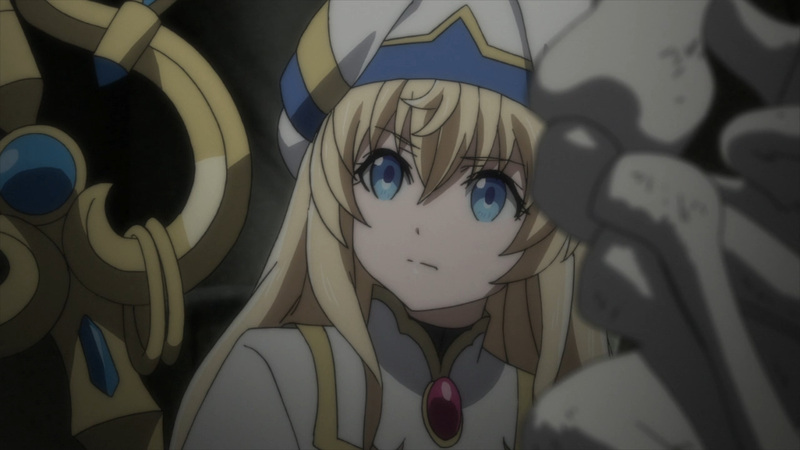 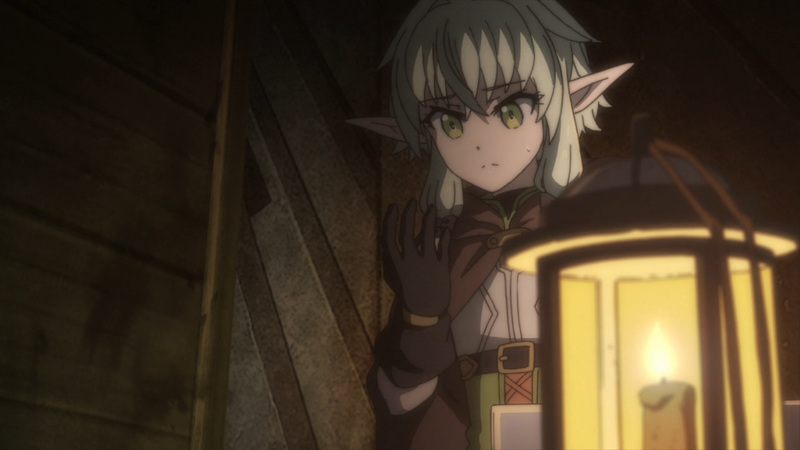 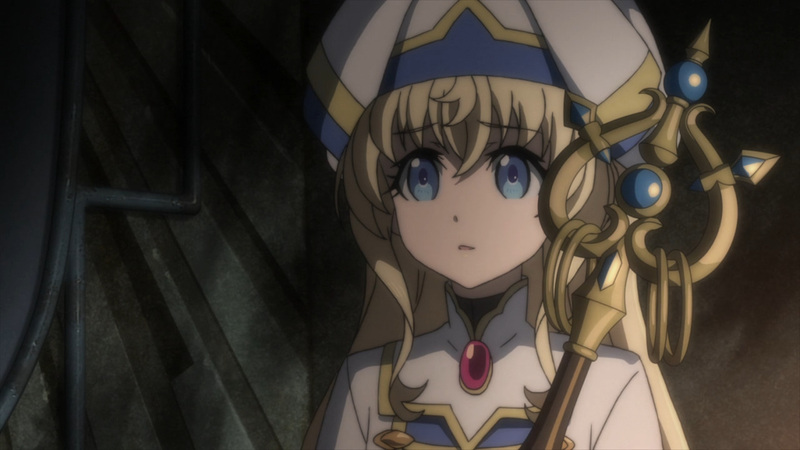 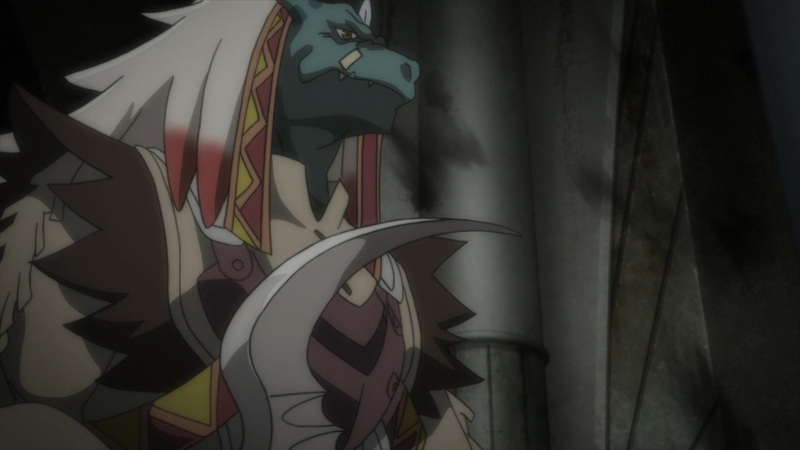 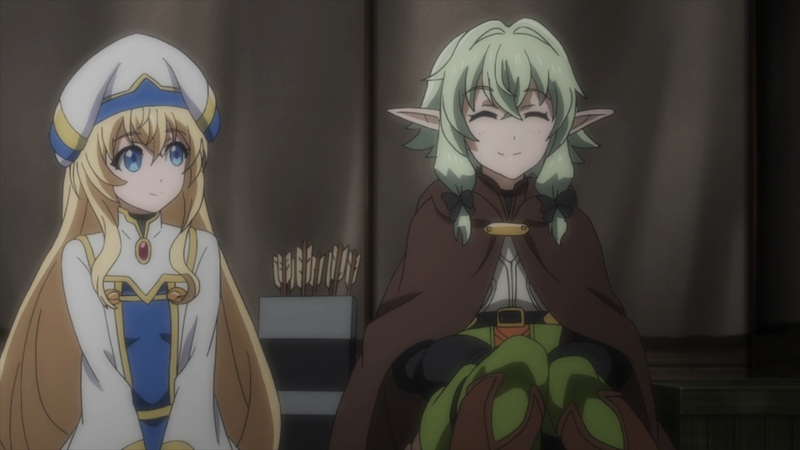 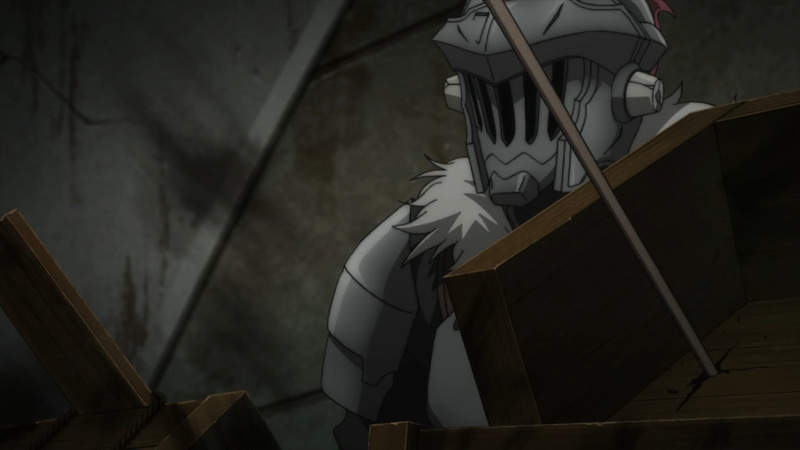 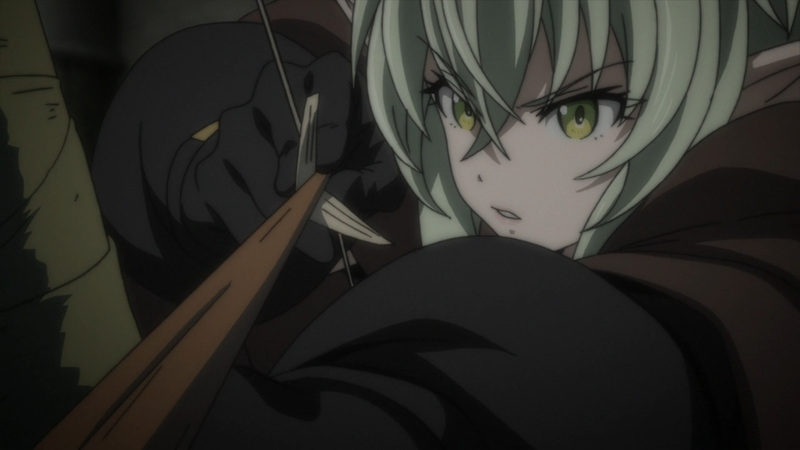 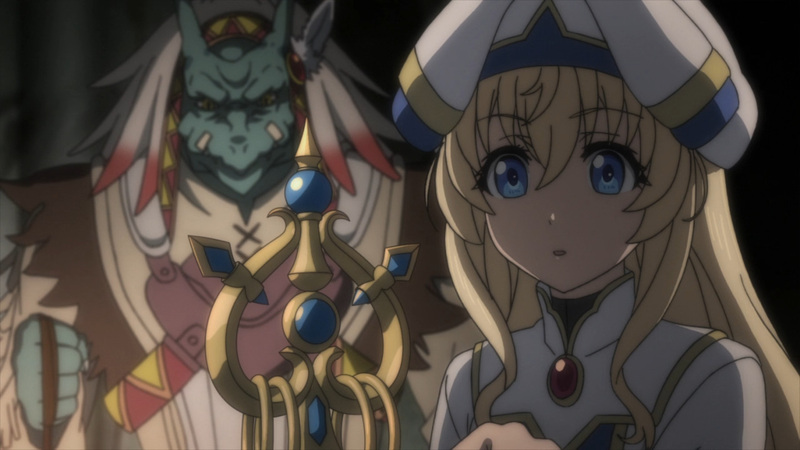 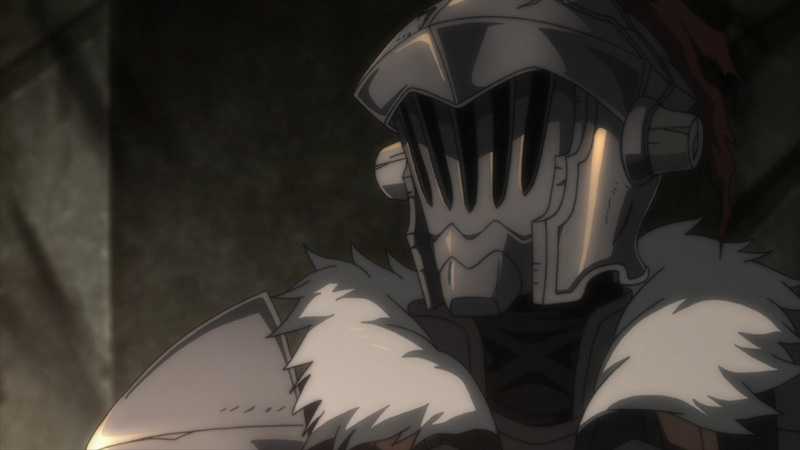 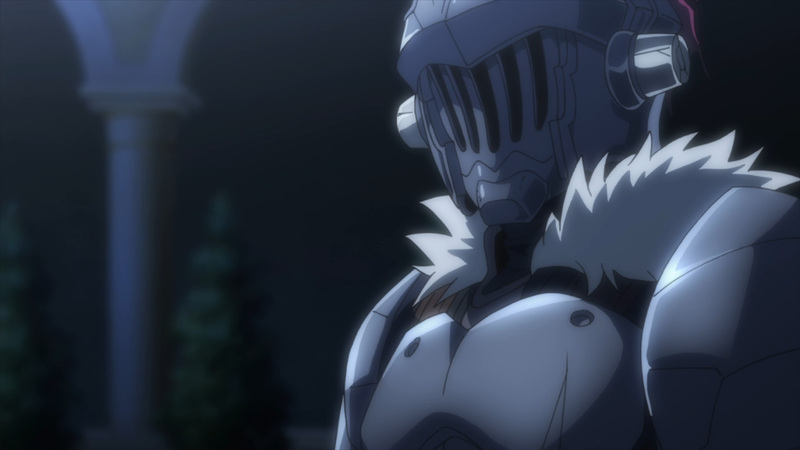 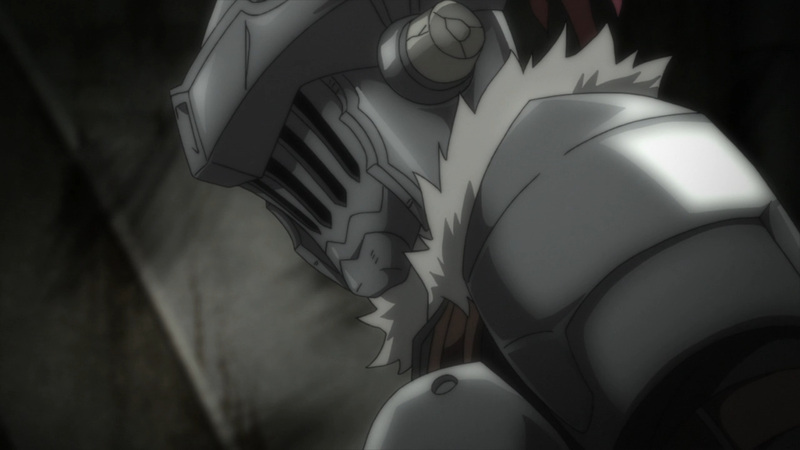 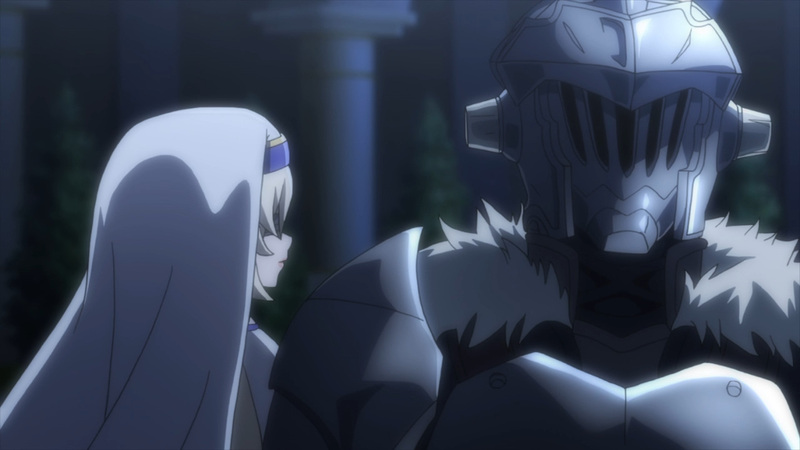 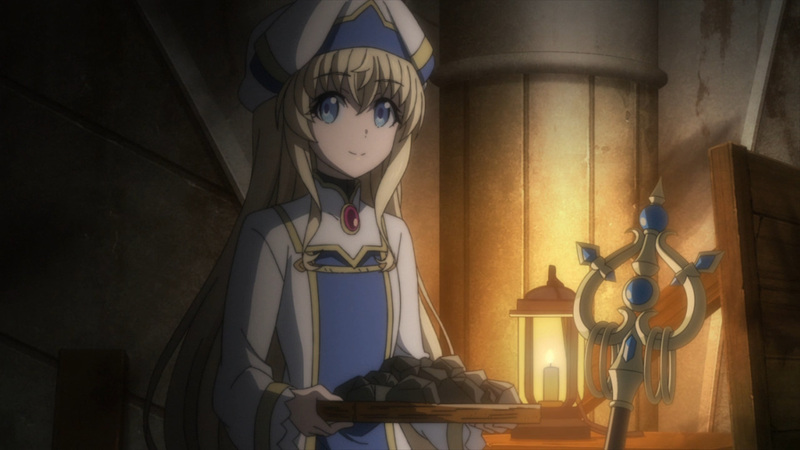 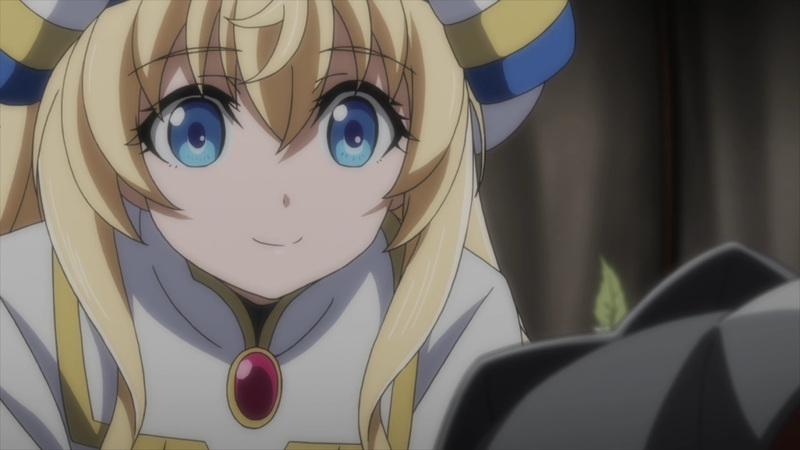 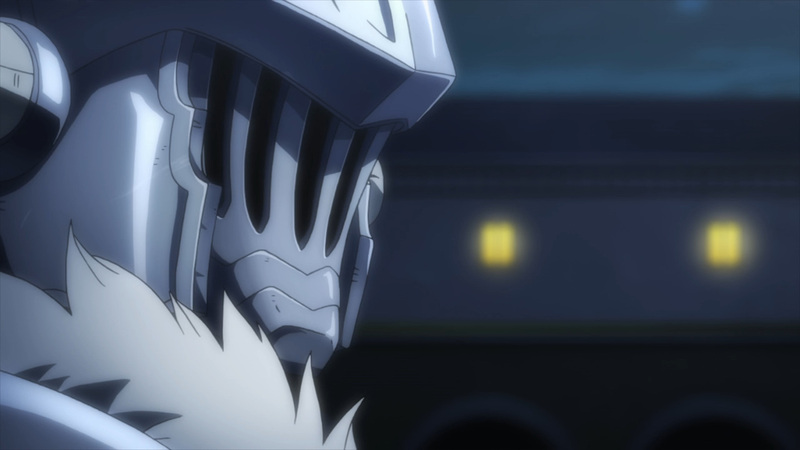 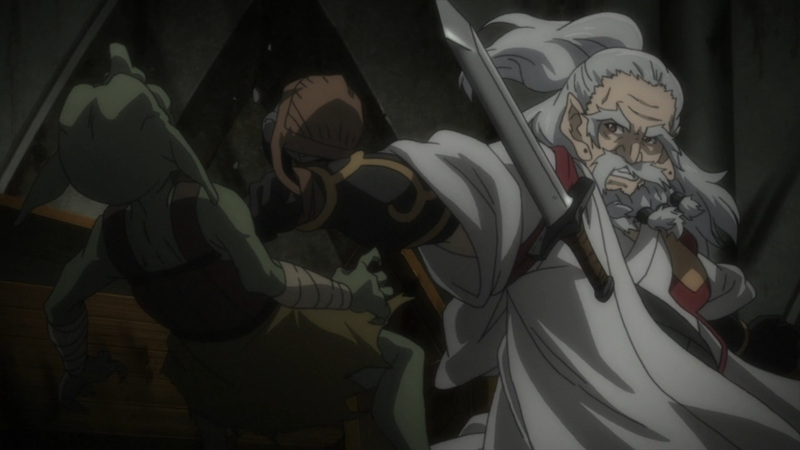 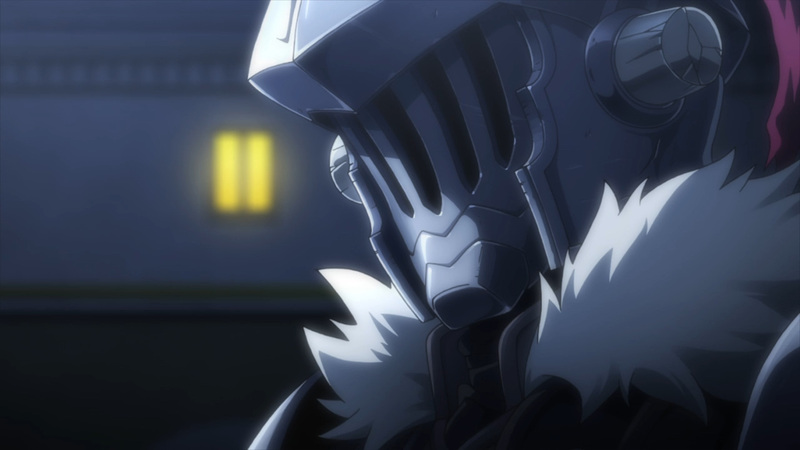 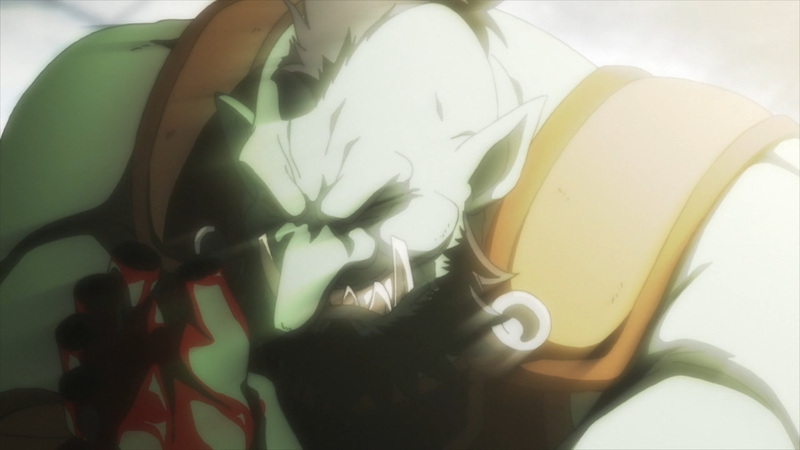 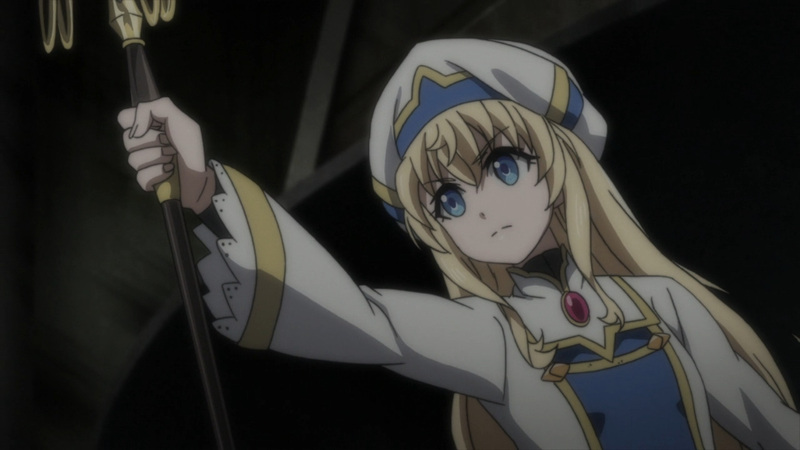 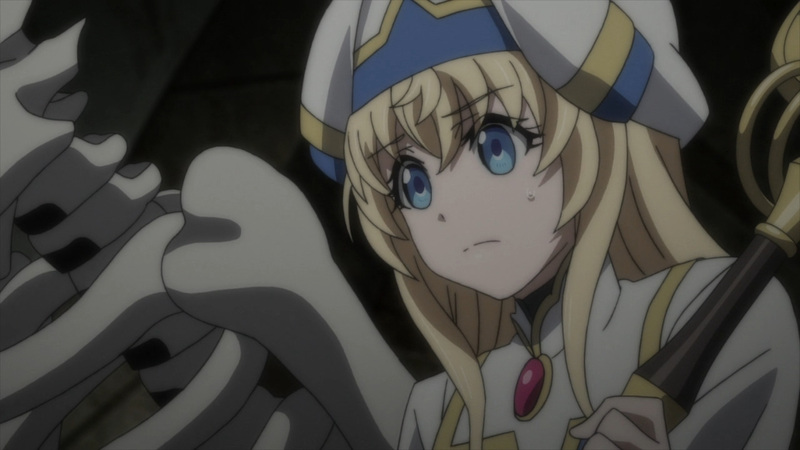 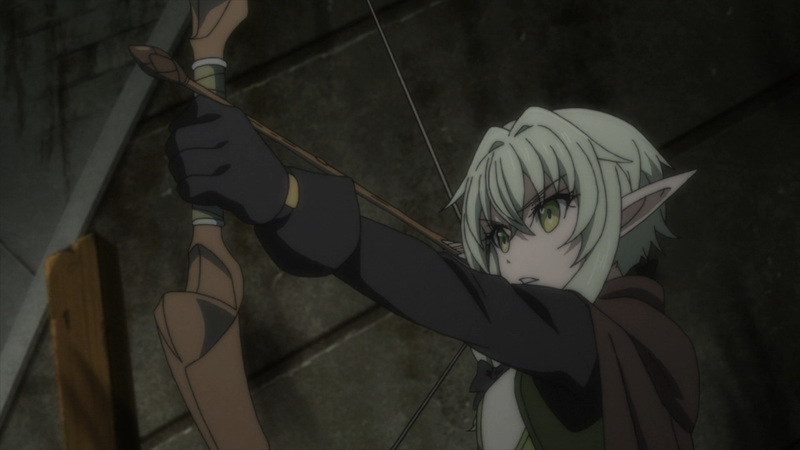 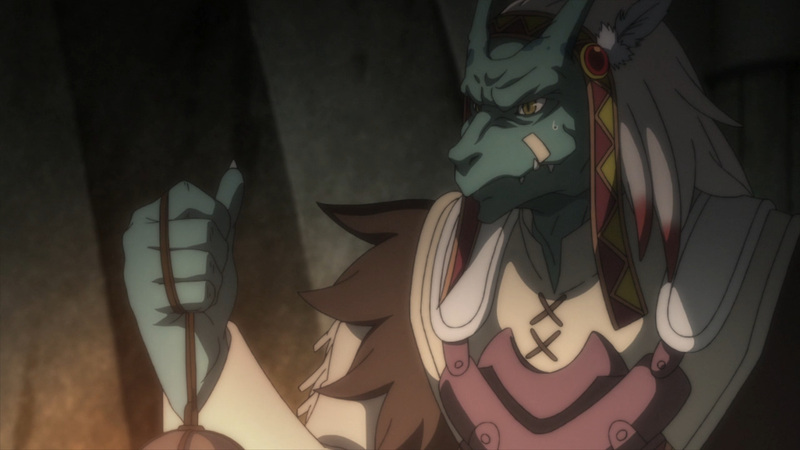 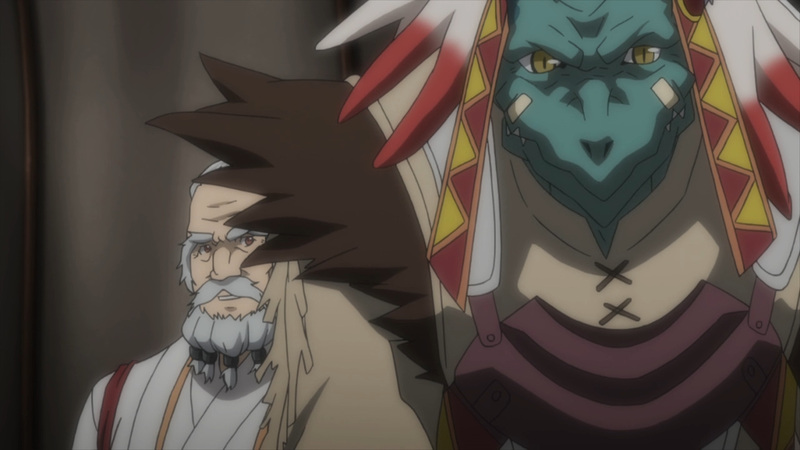 Enjoy another edition of glorious goblin slaying! 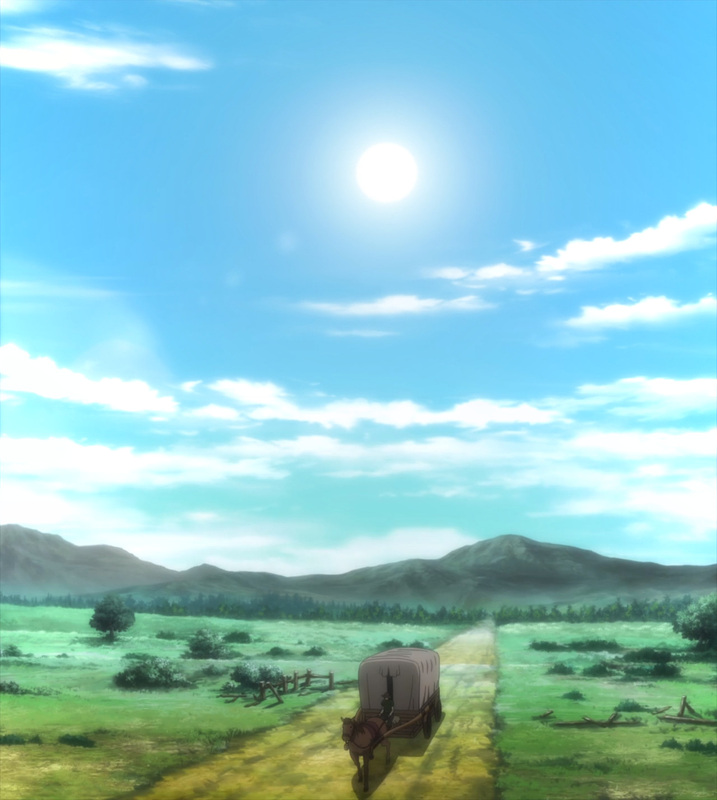 We’re heading back home, but has all been well? 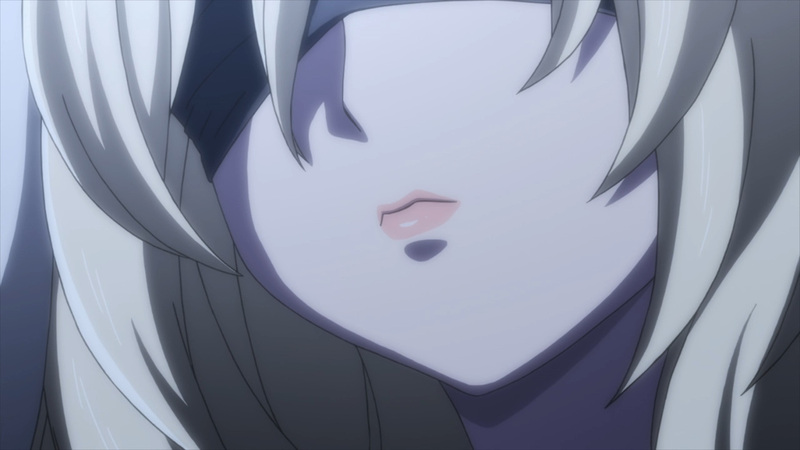 Find out the details next Wednesday here at, Anime Solution!